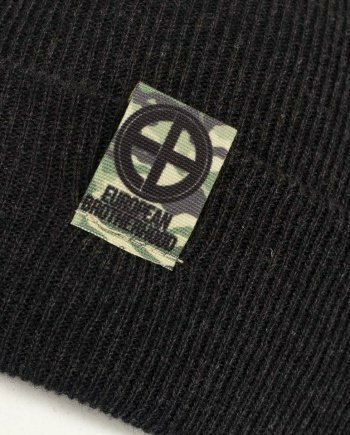 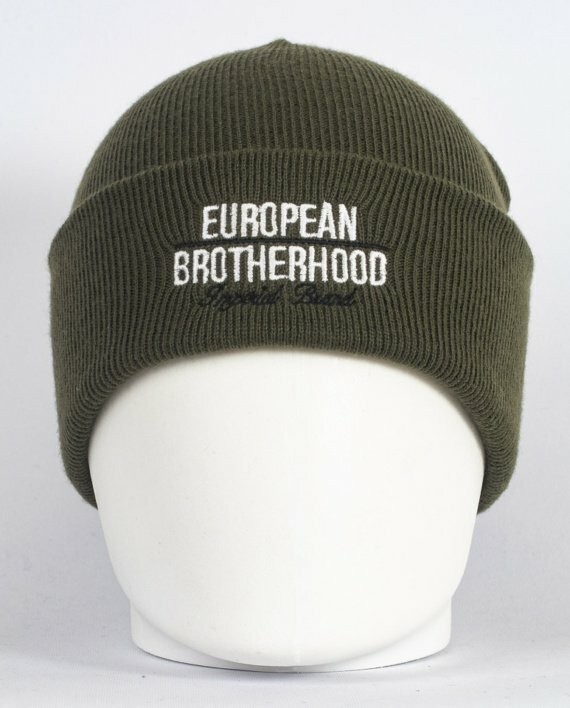 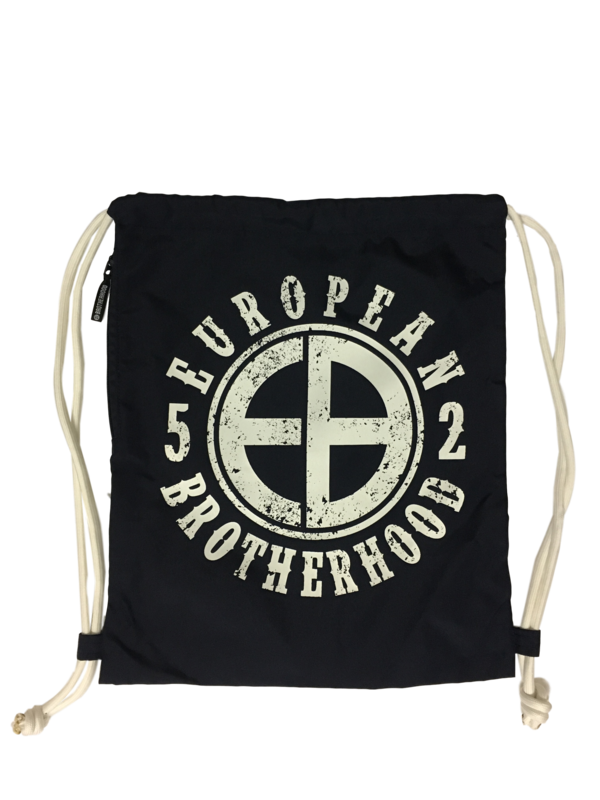 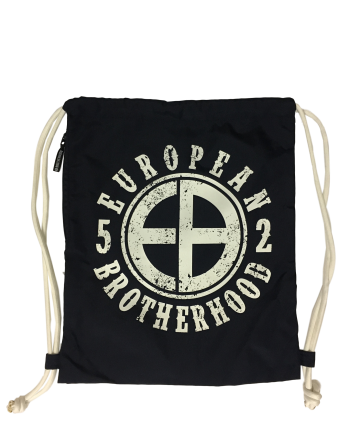 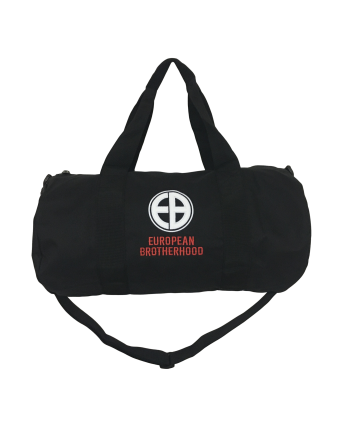 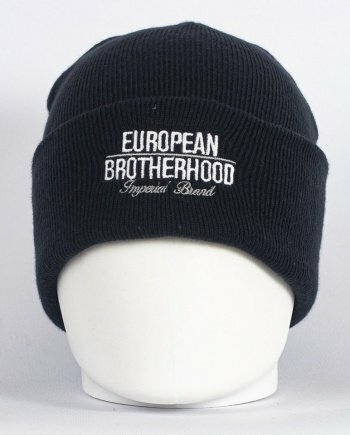 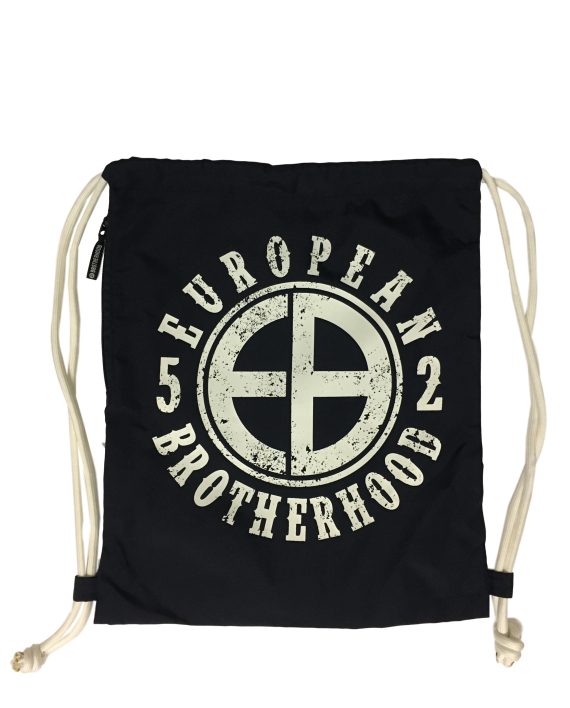 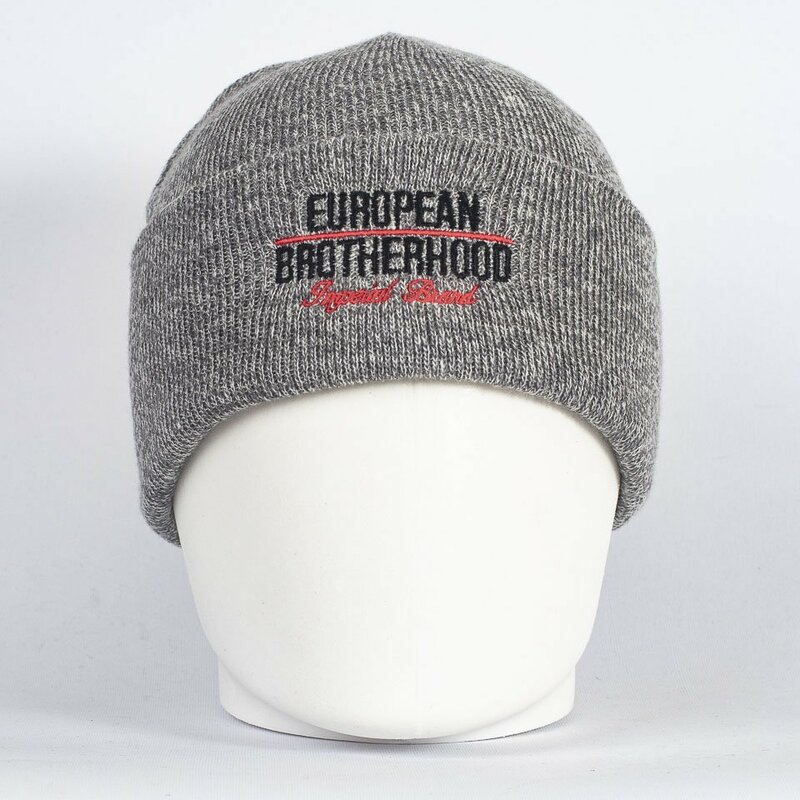 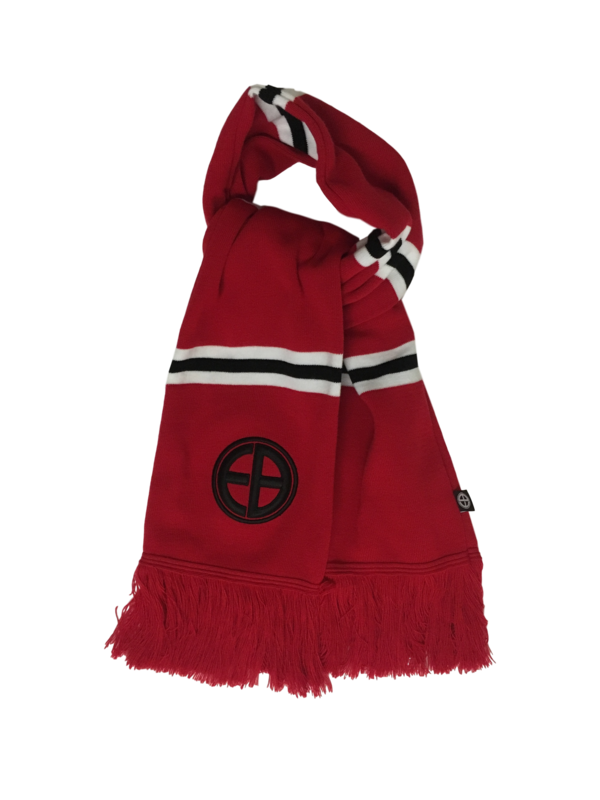 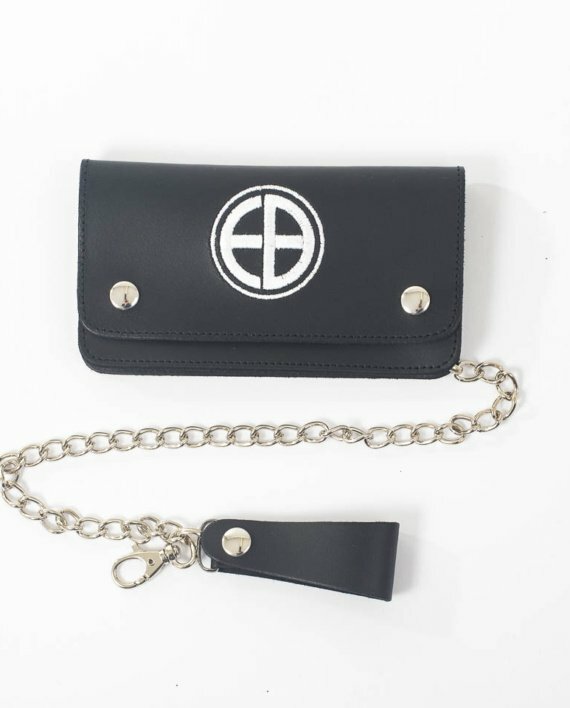 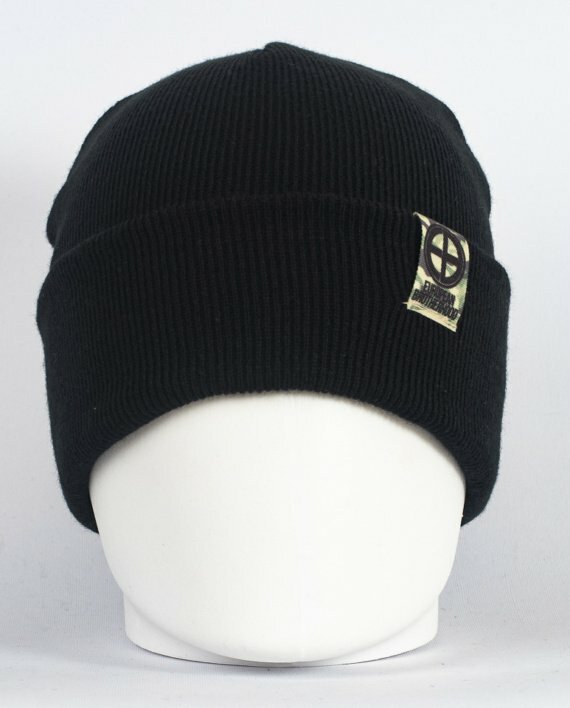 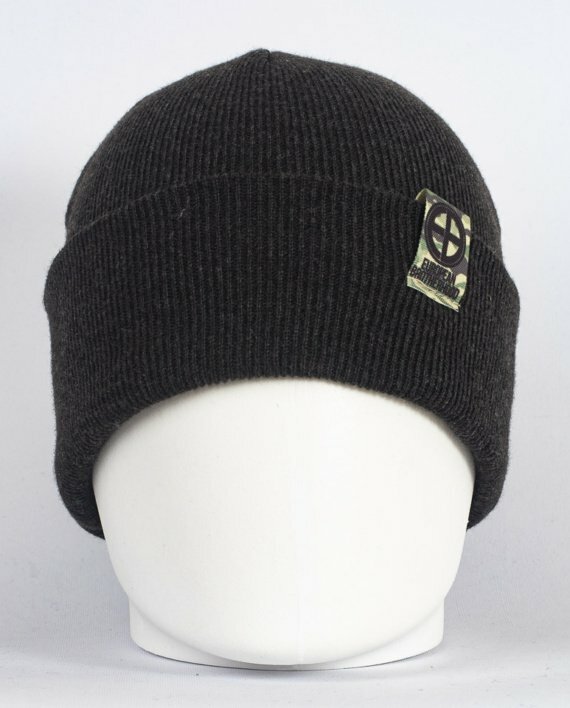 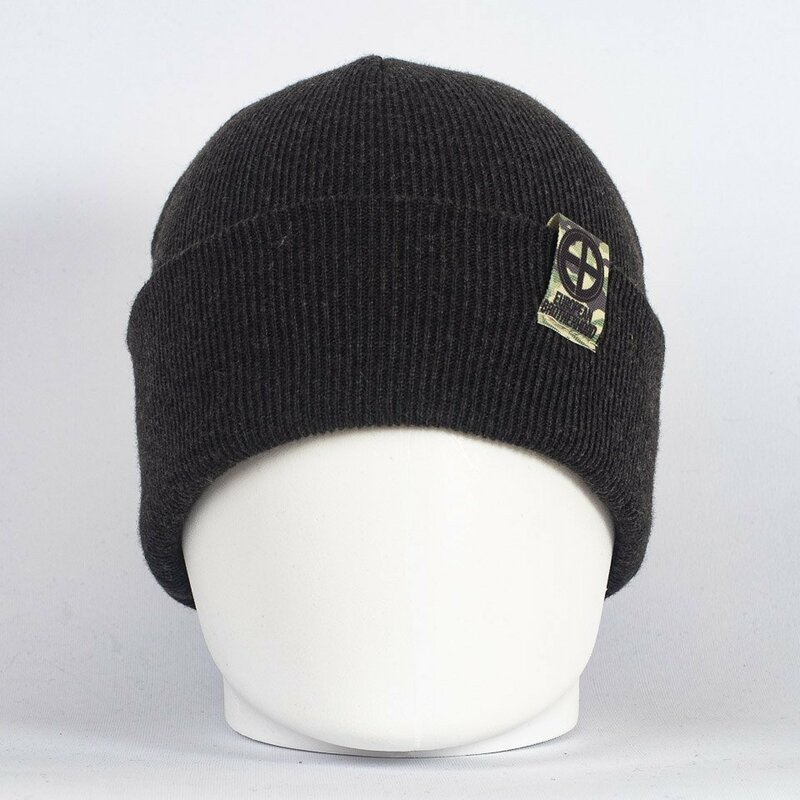 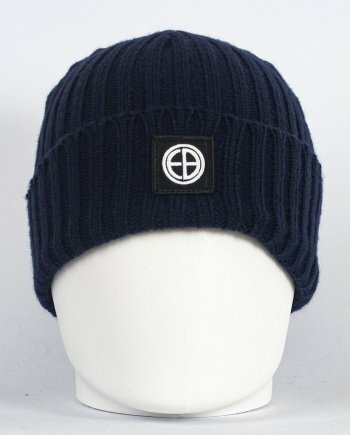 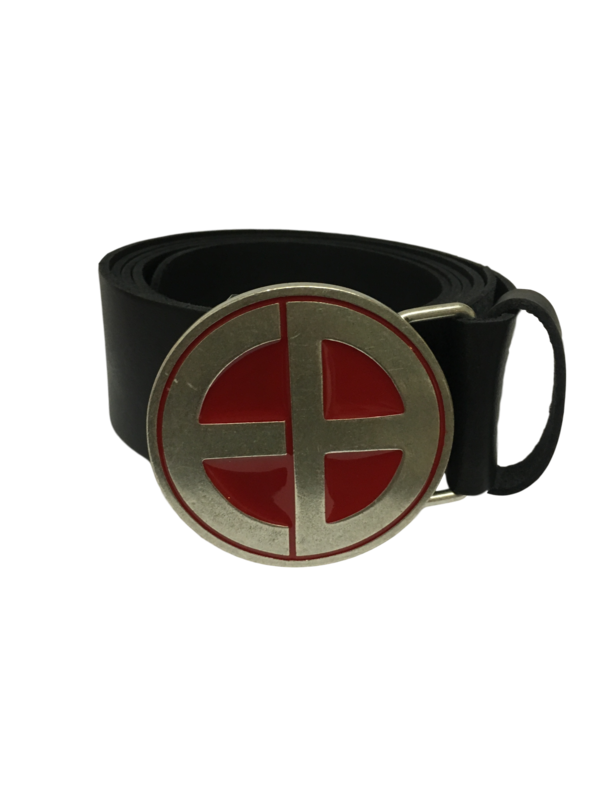 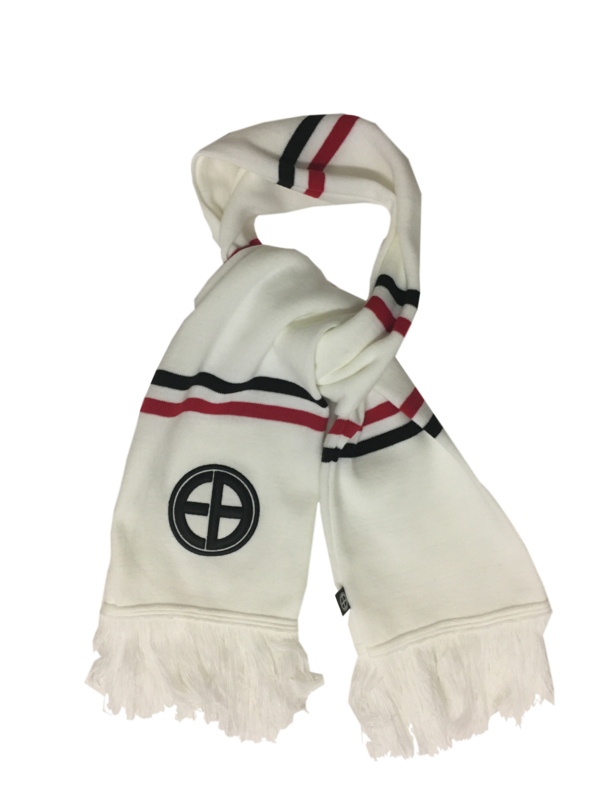 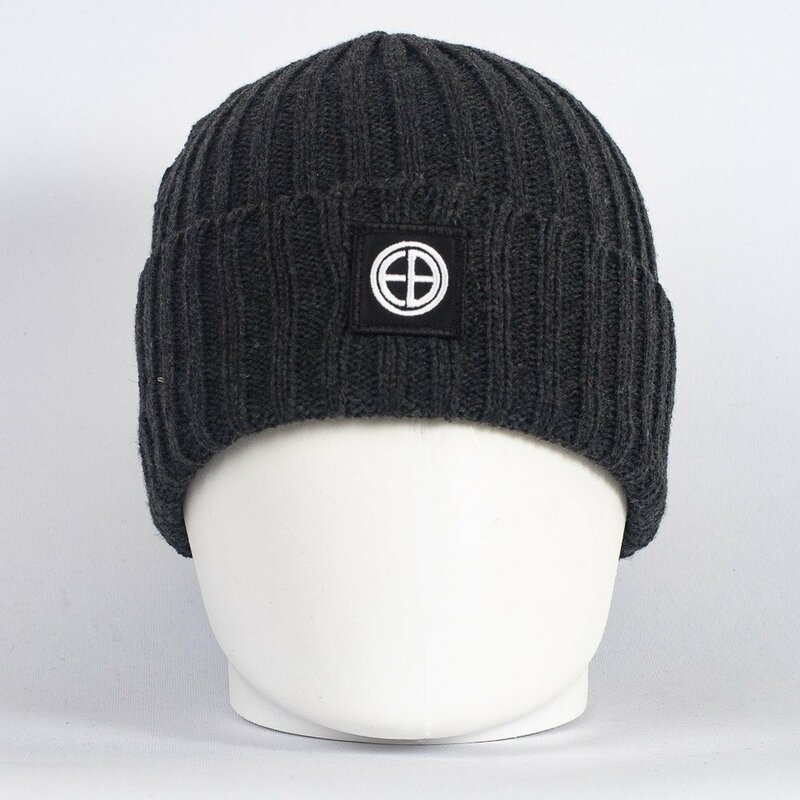 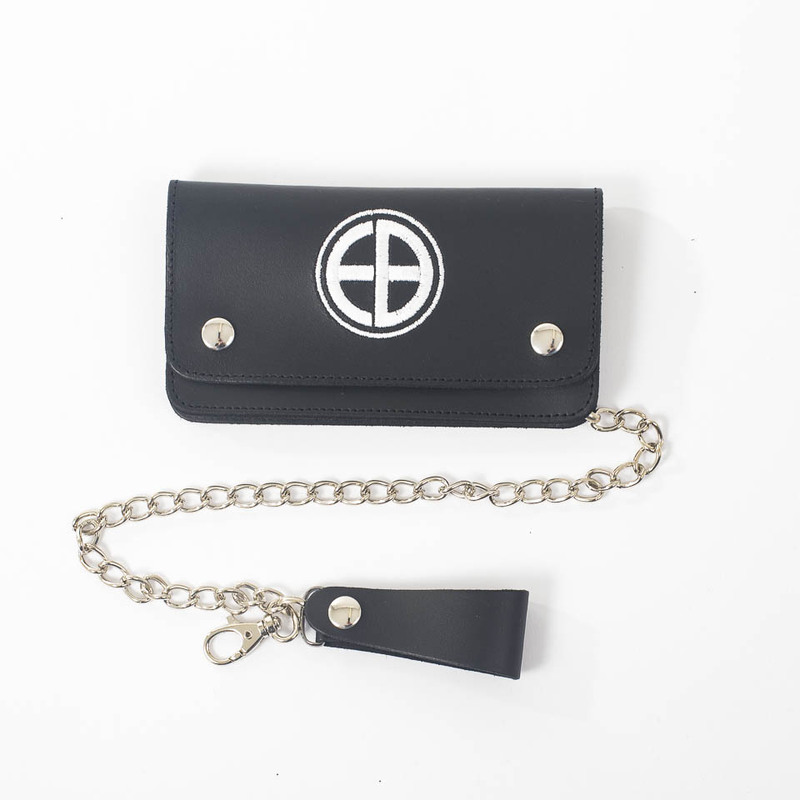 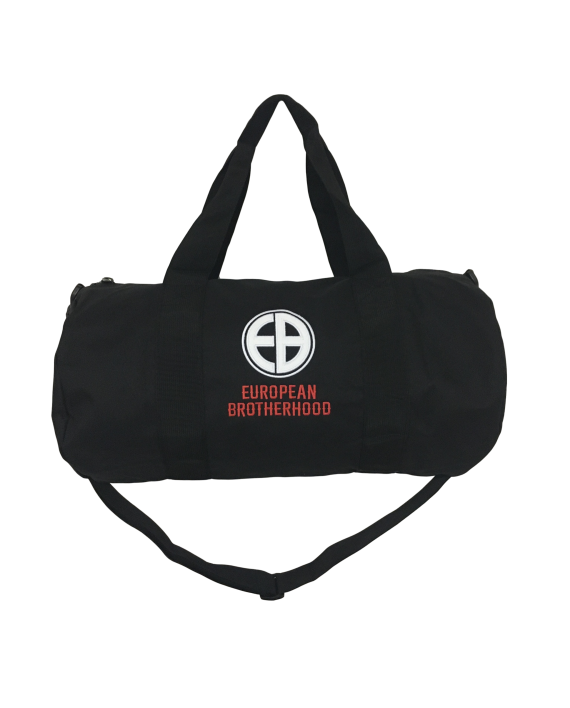 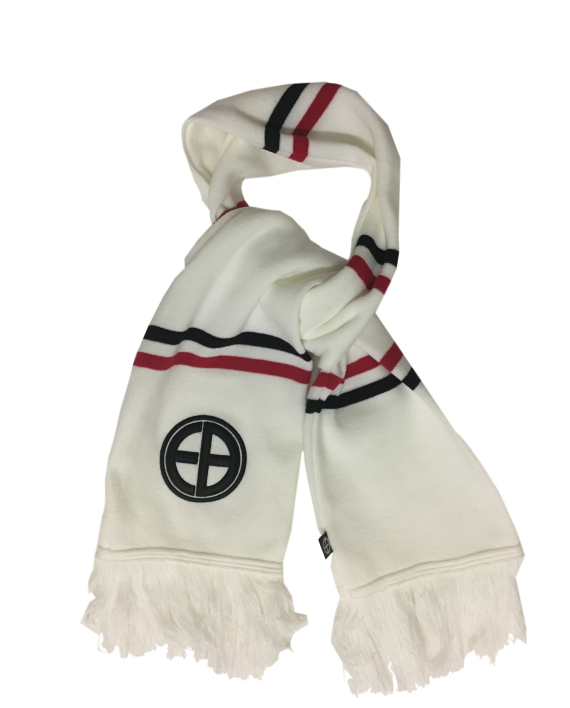 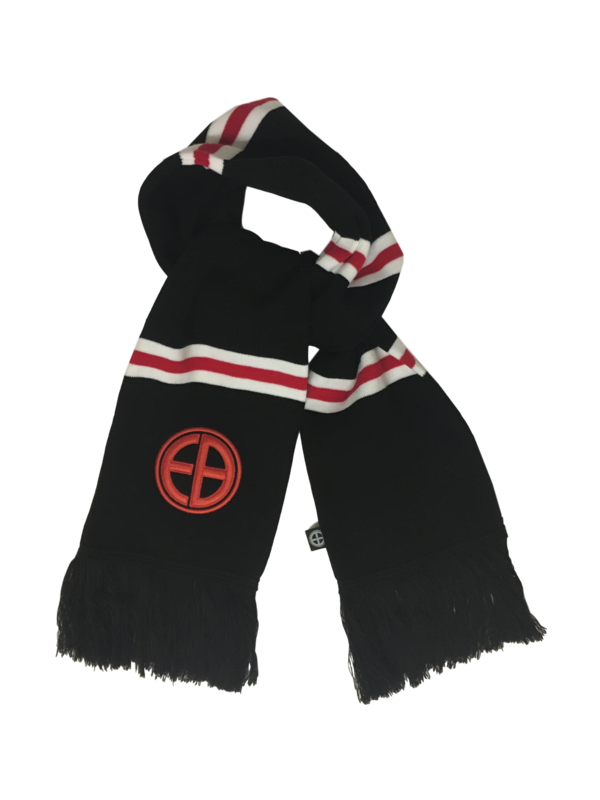 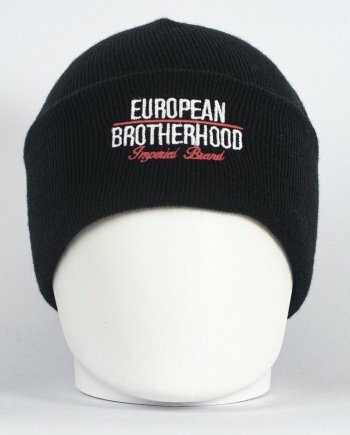 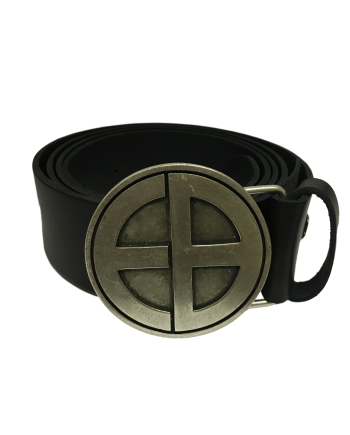 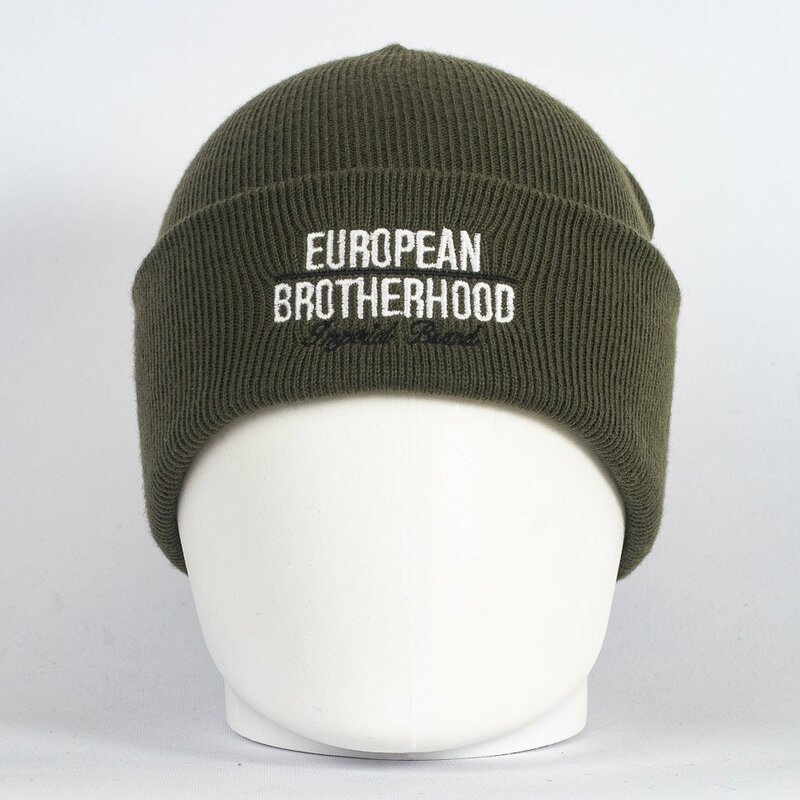 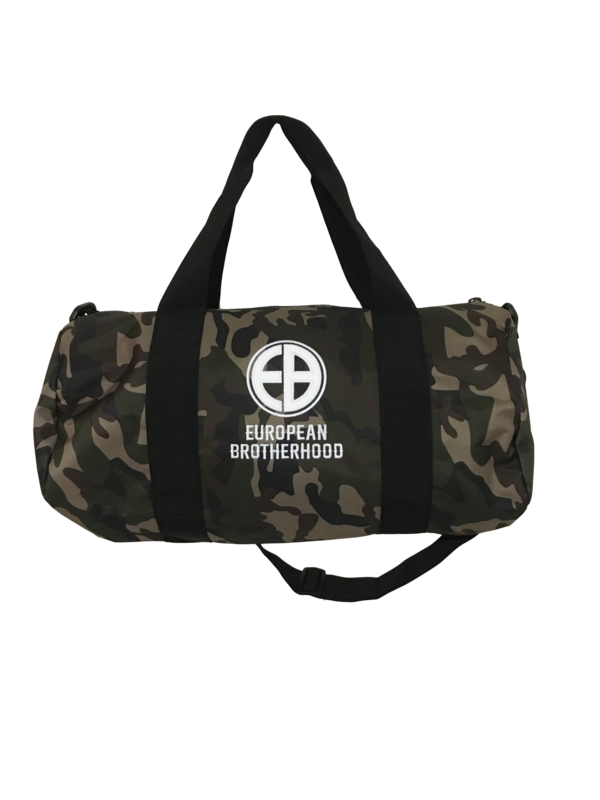 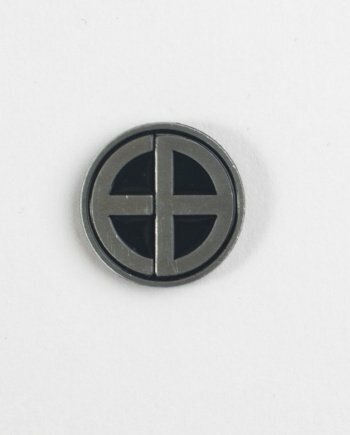 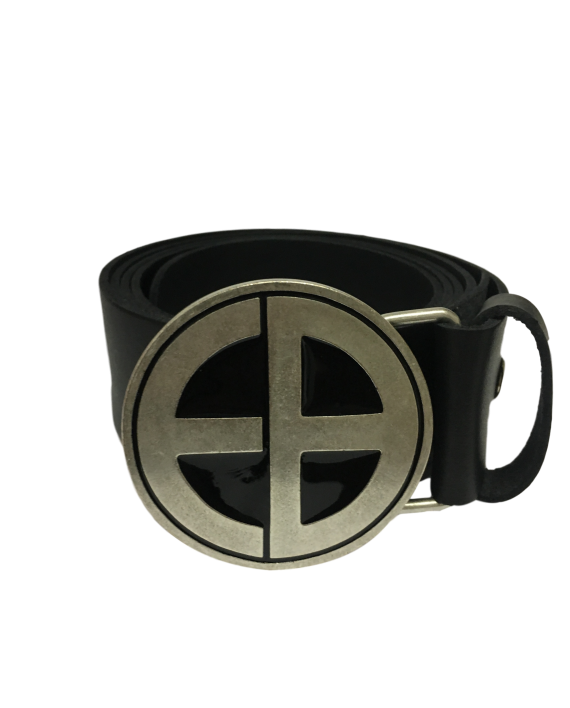 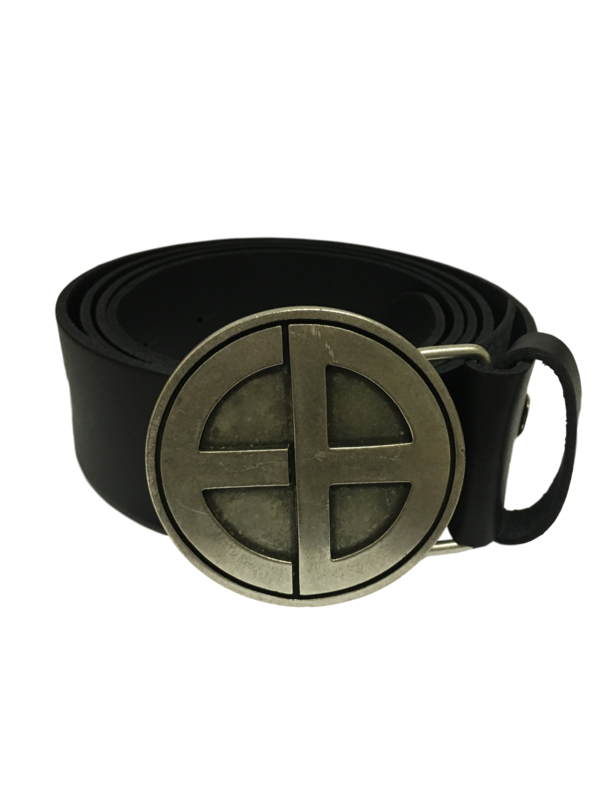 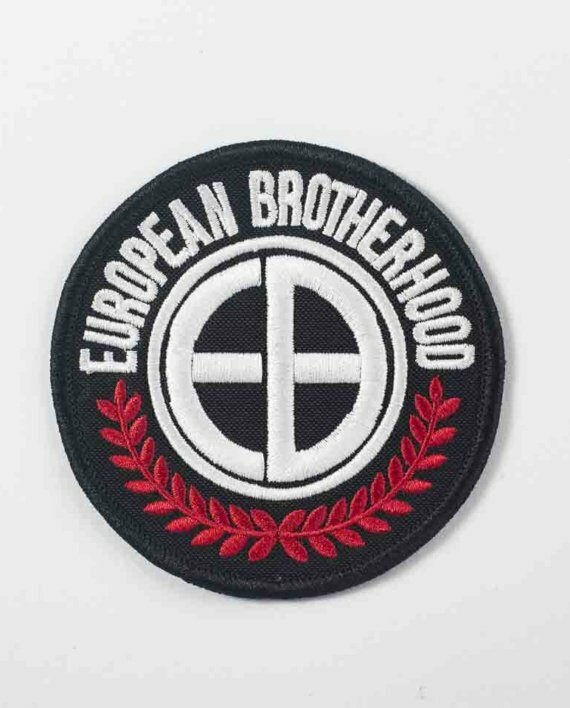 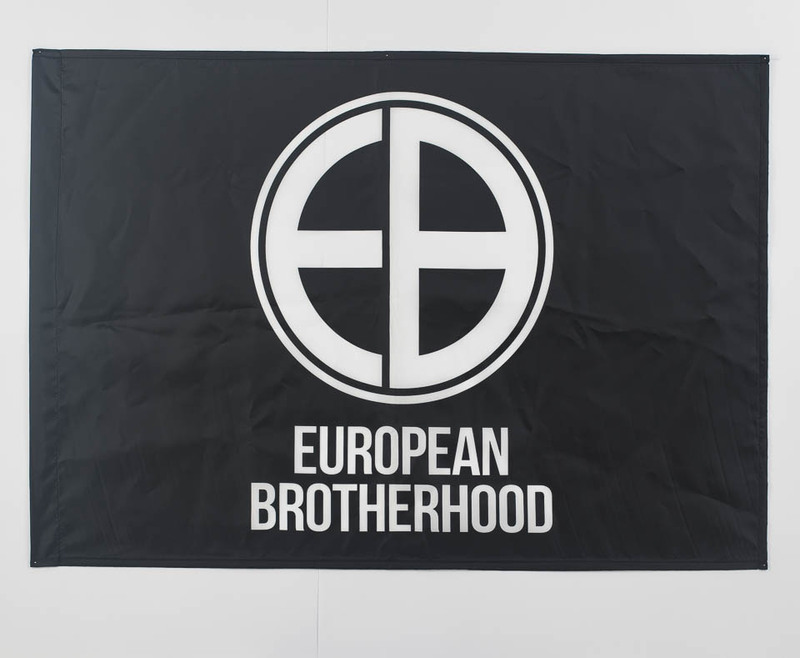 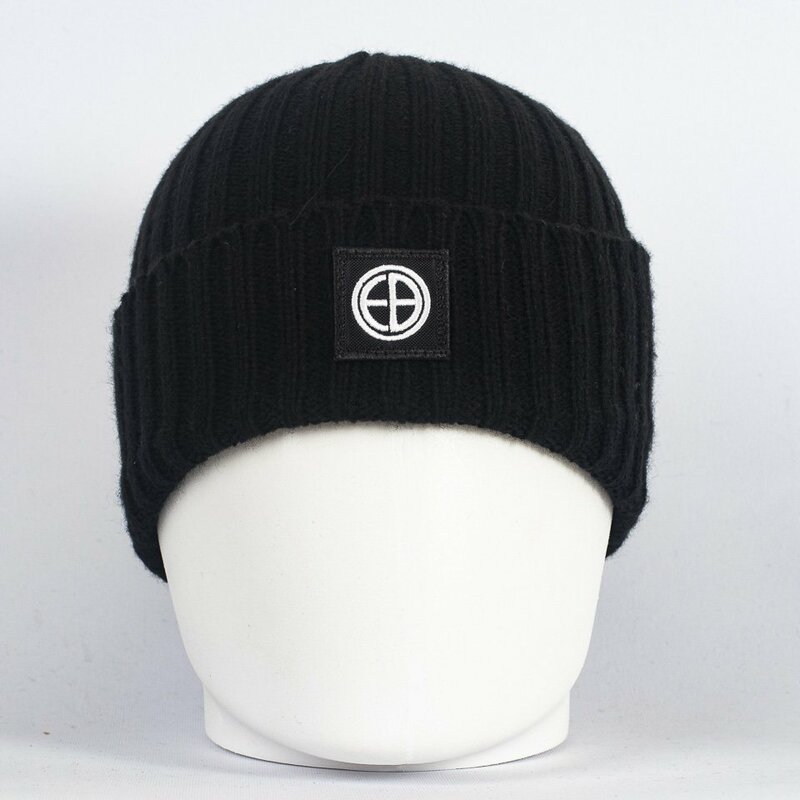 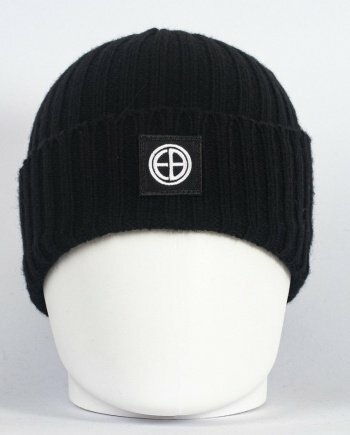 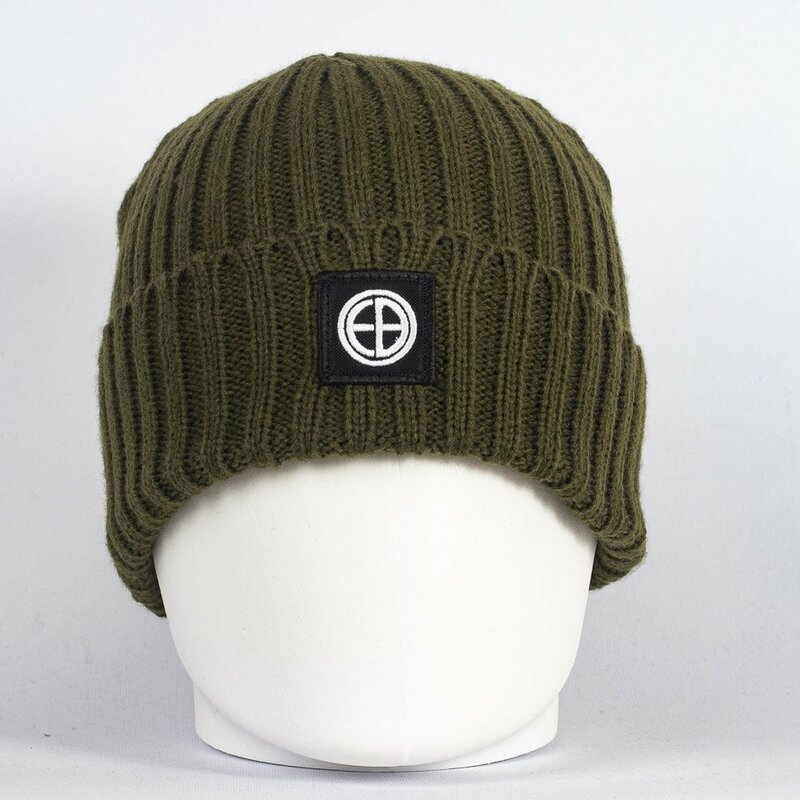 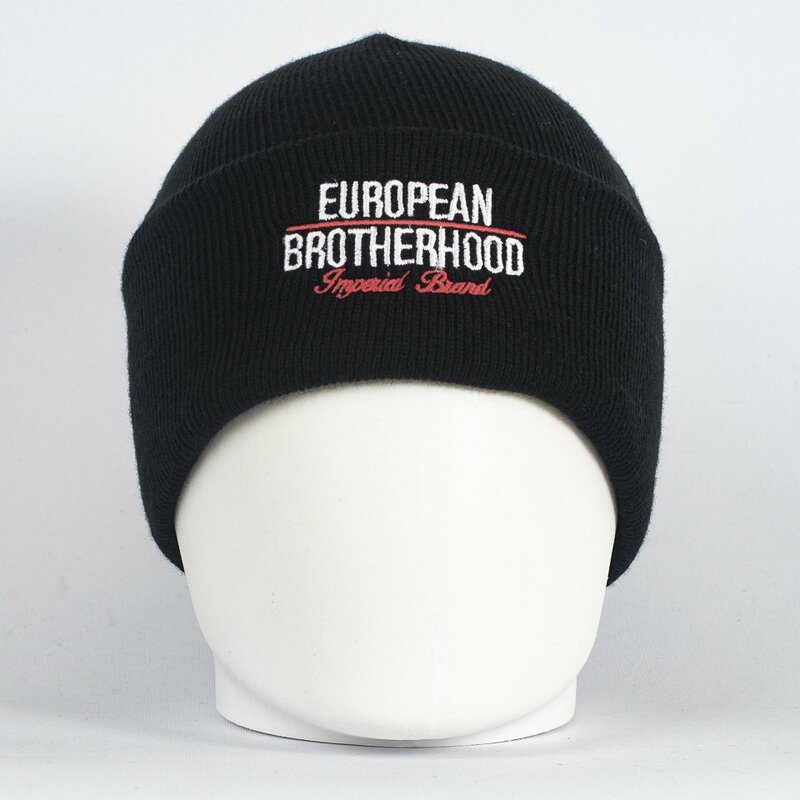 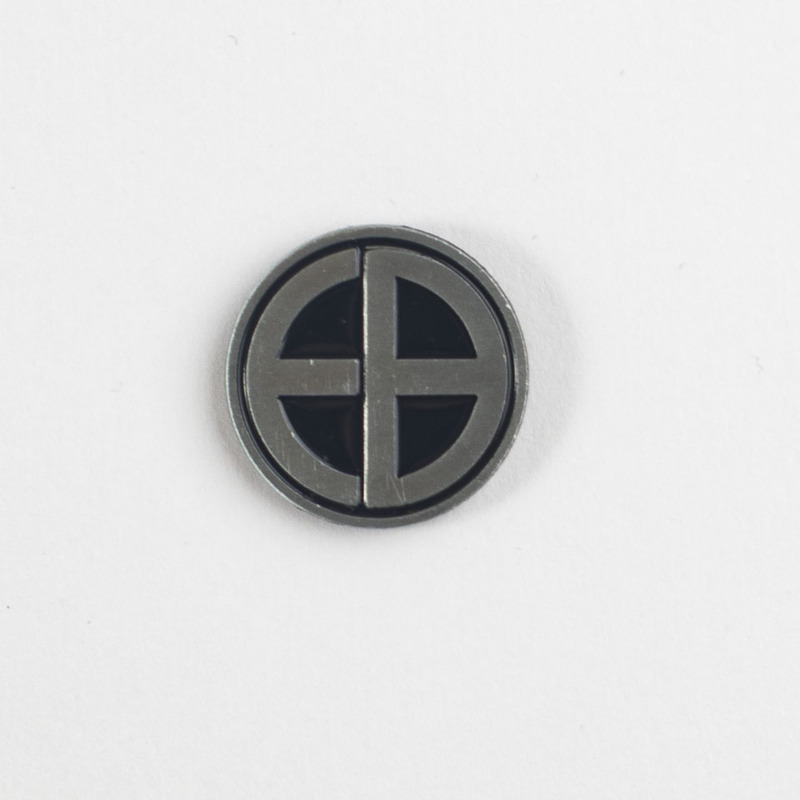 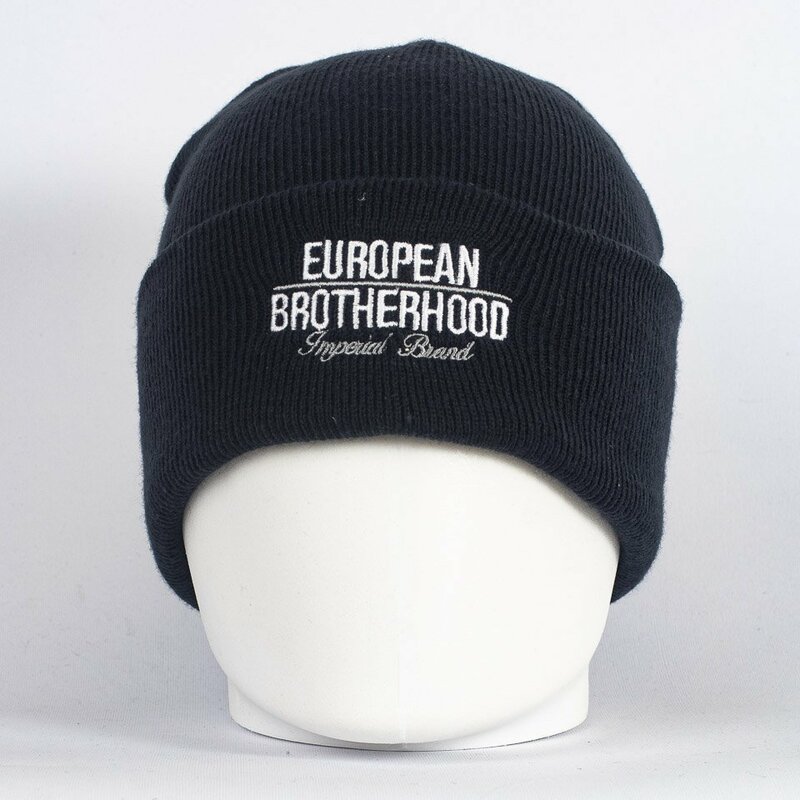 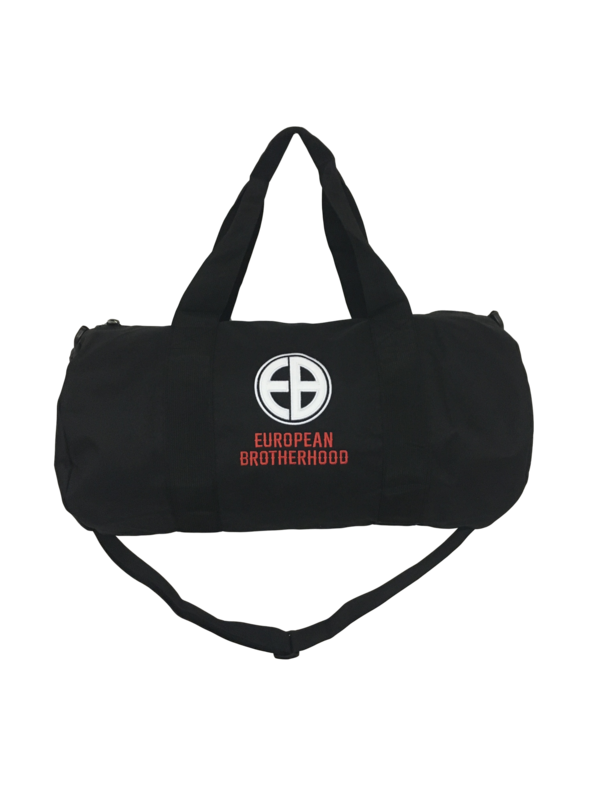 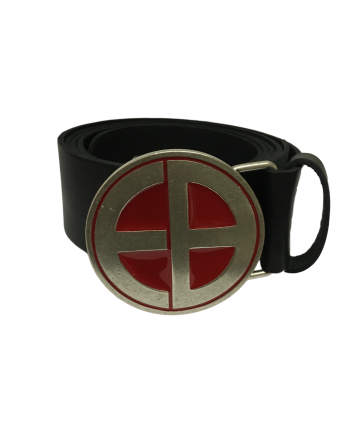 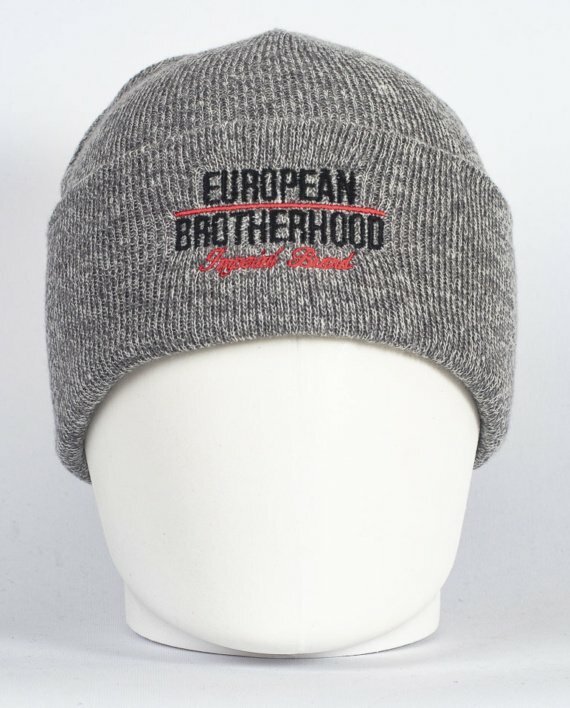 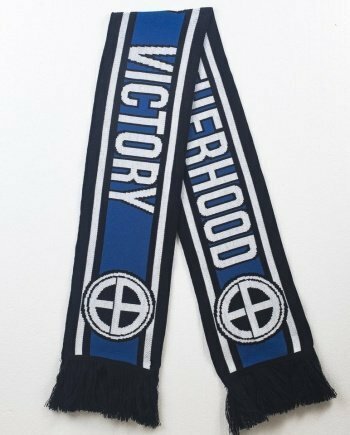 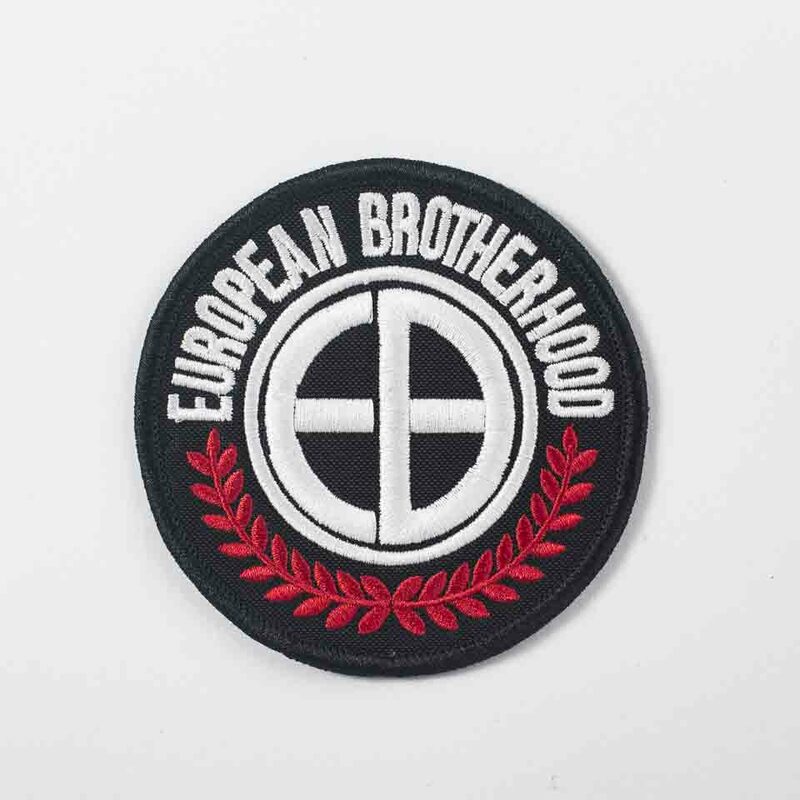 Accessories – EuropeanBrotherhood | Identity, Style, Tradition! 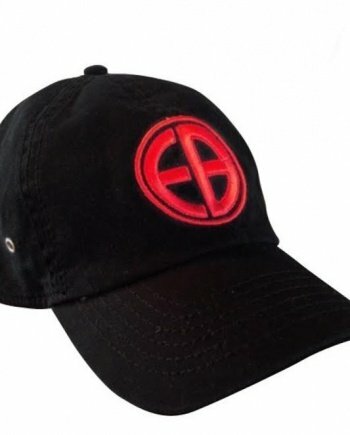 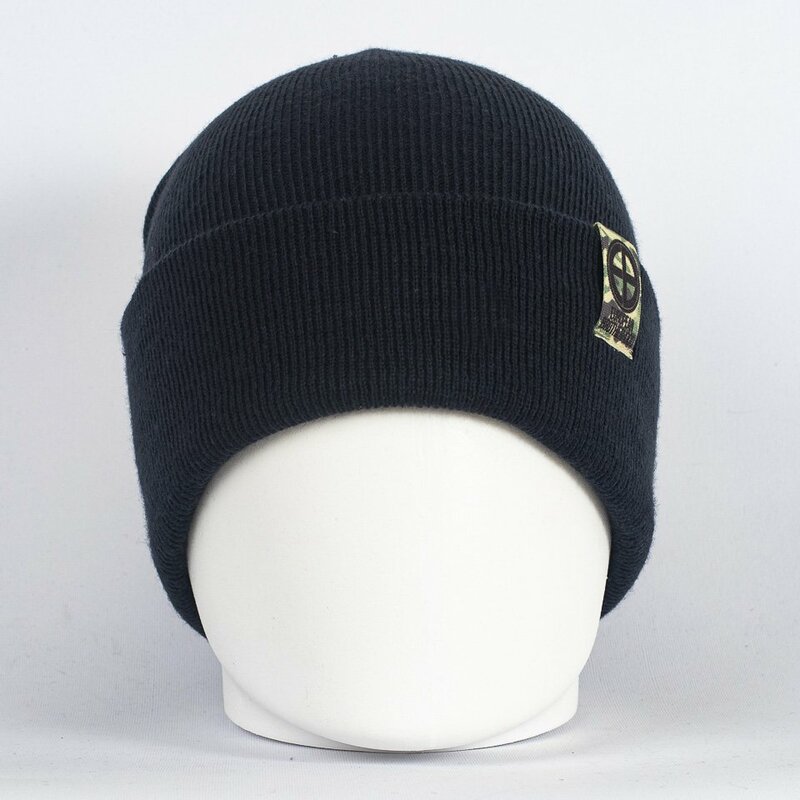 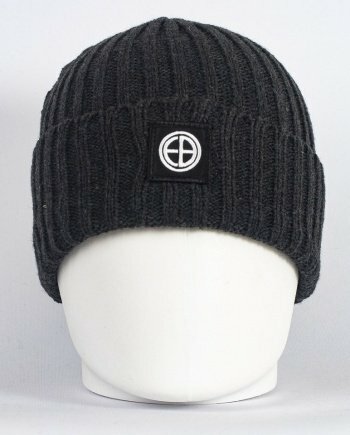 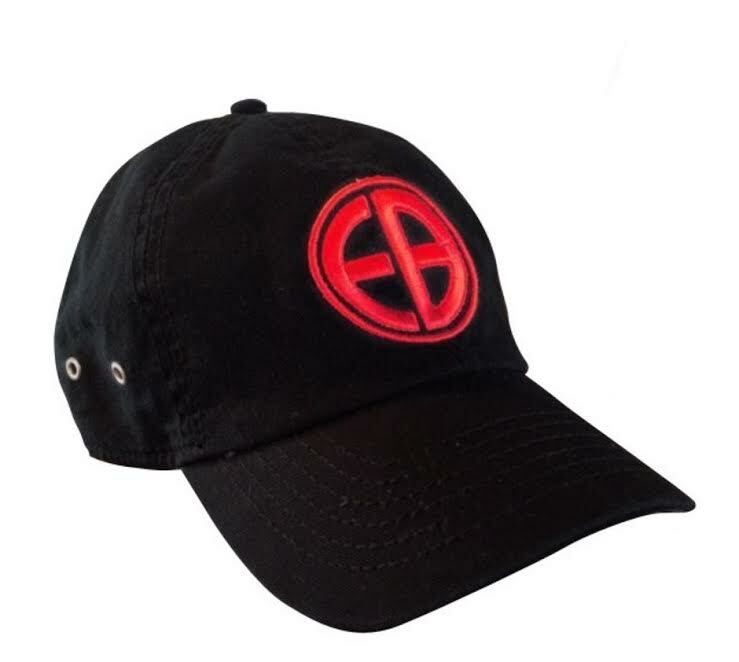 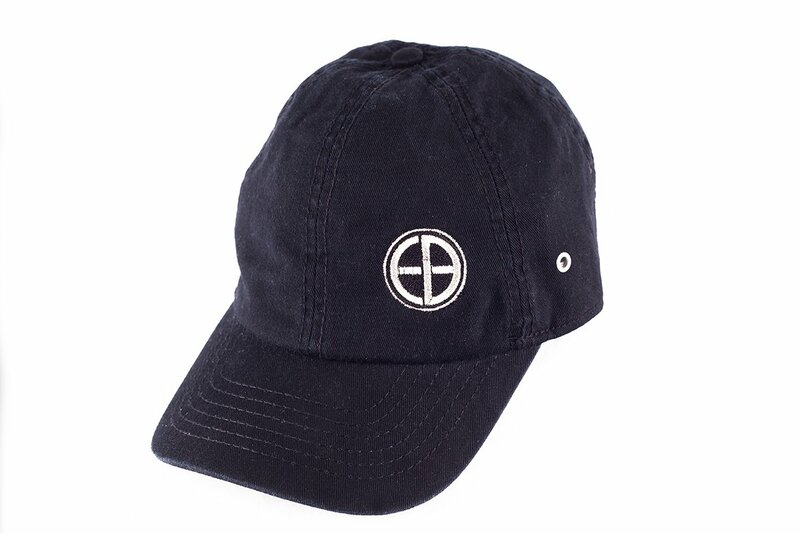 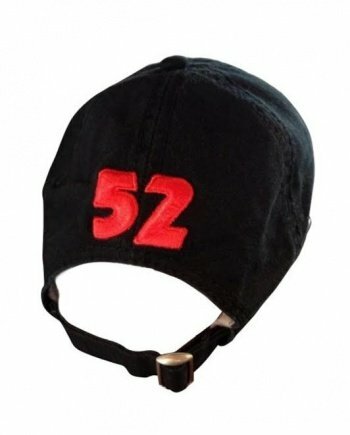 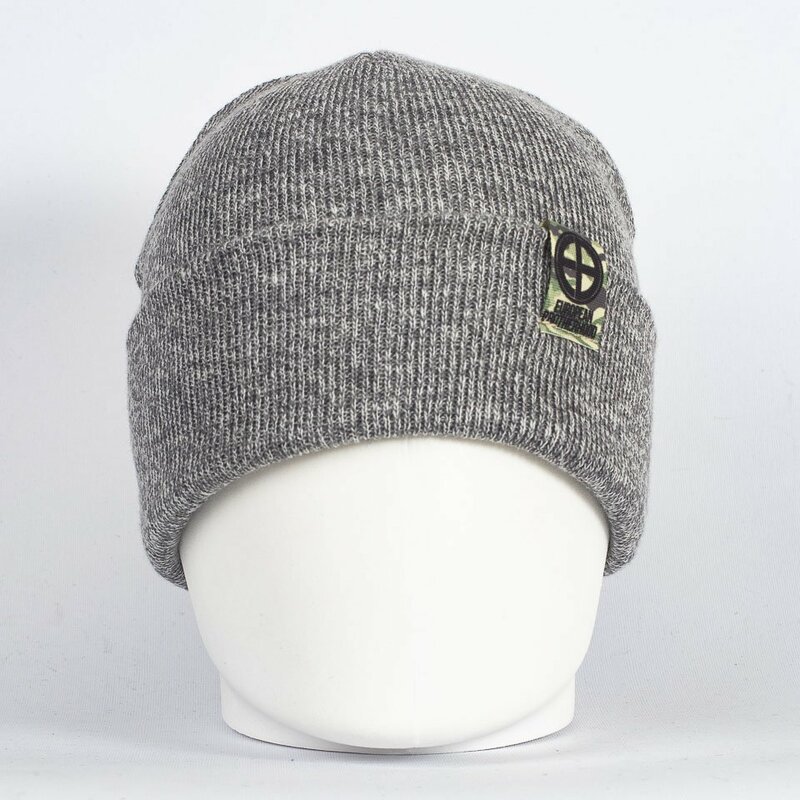 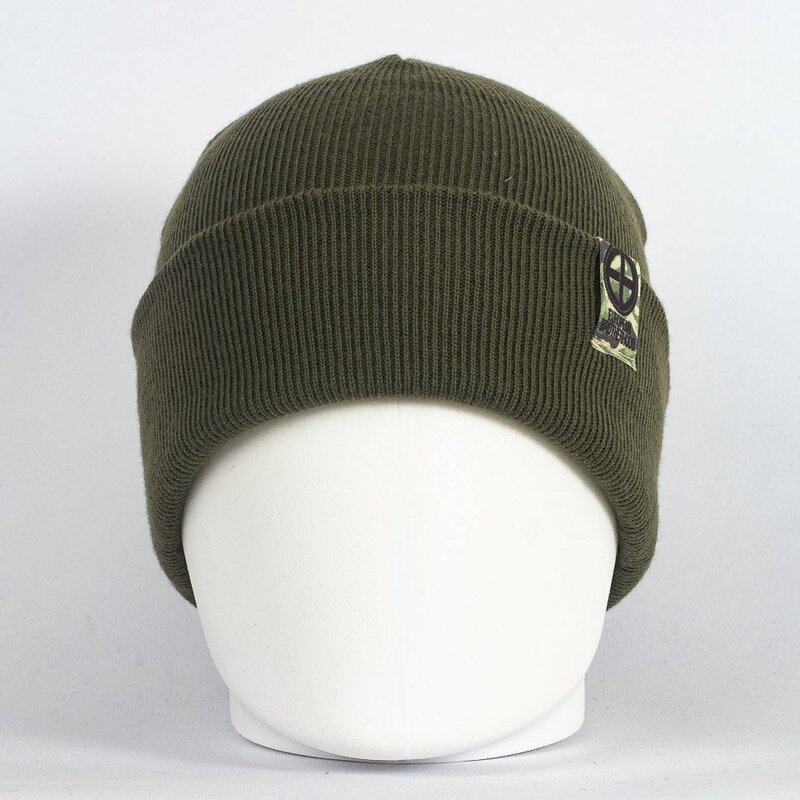 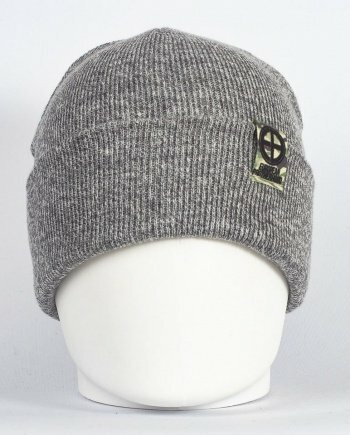 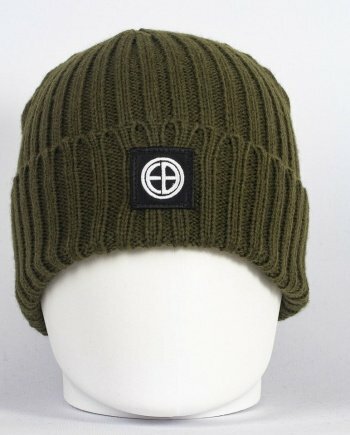 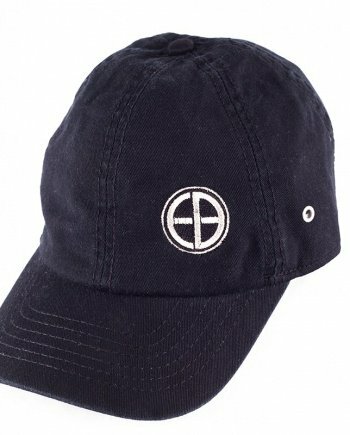 Categories: Accessories, Caps, New arrivals. 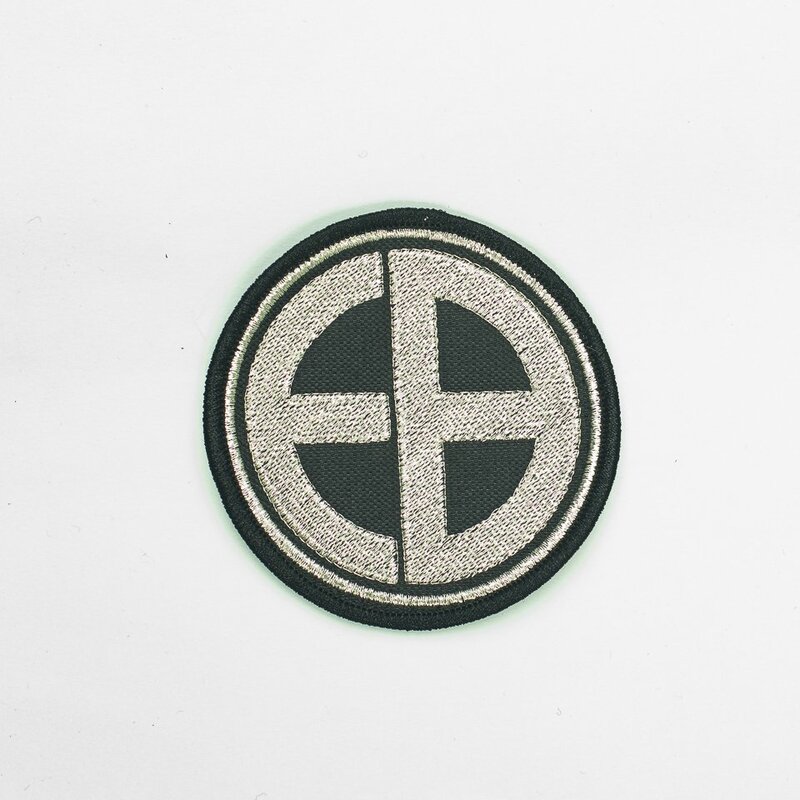 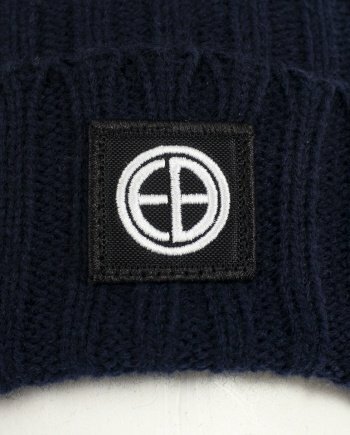 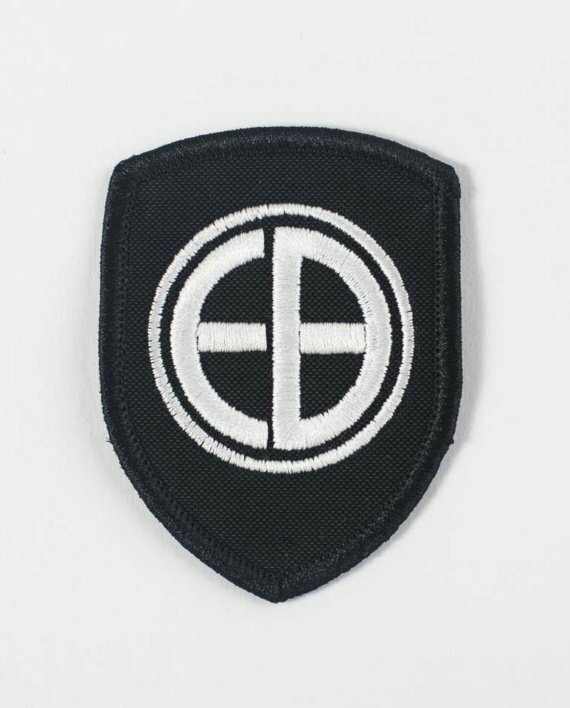 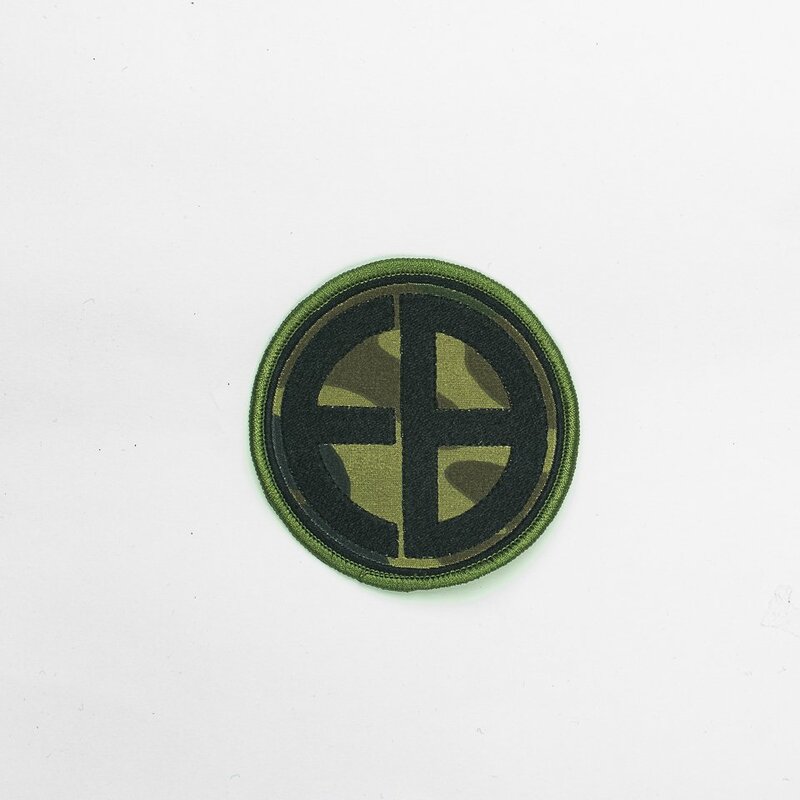 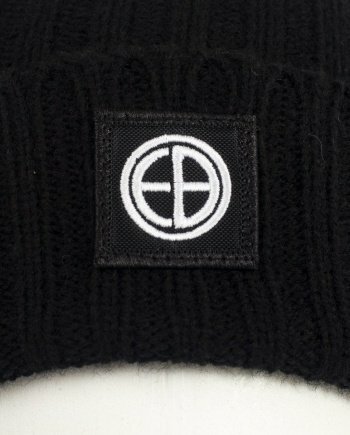 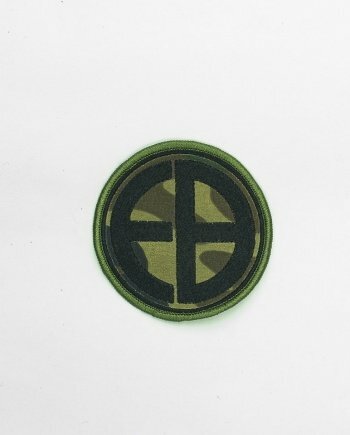 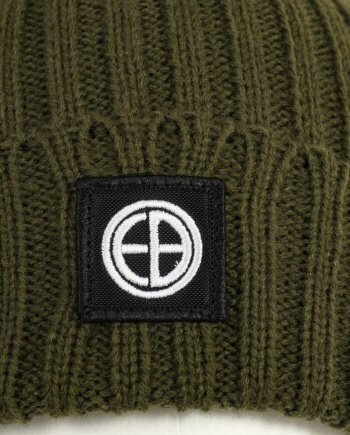 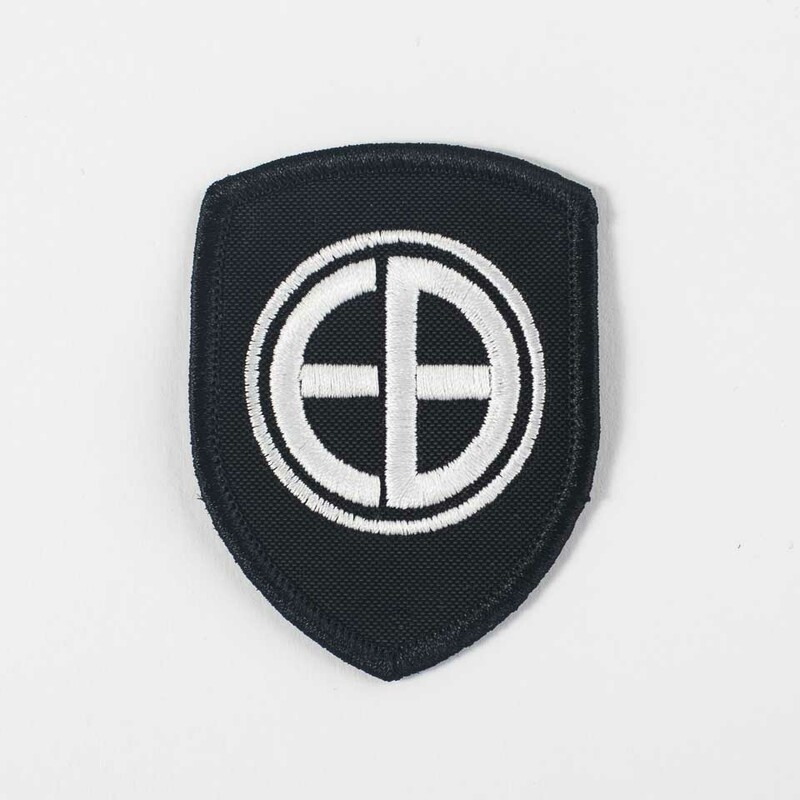 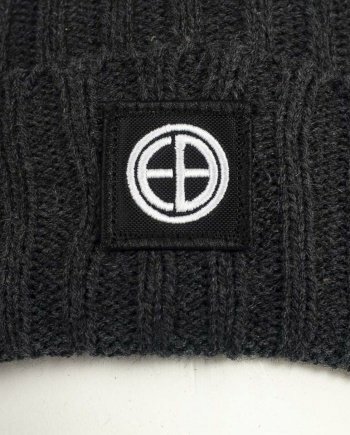 Categories: Accessories, New arrivals, Patch. 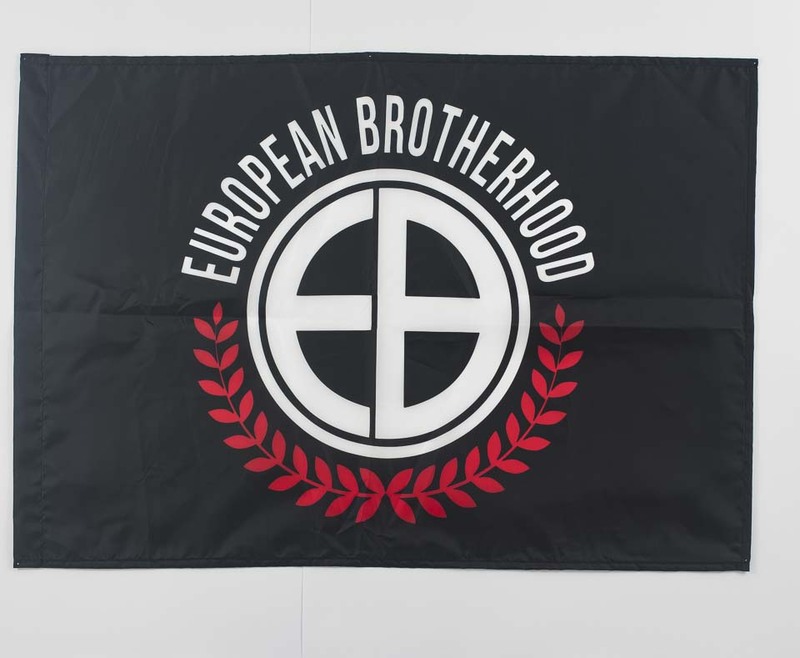 Categories: Accessories, Flags, New arrivals. 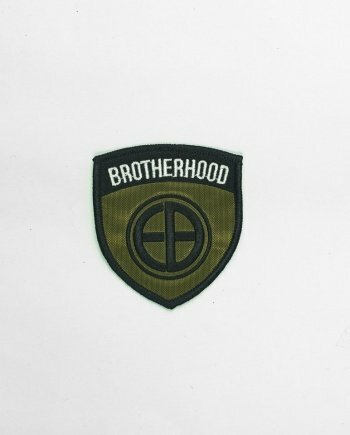 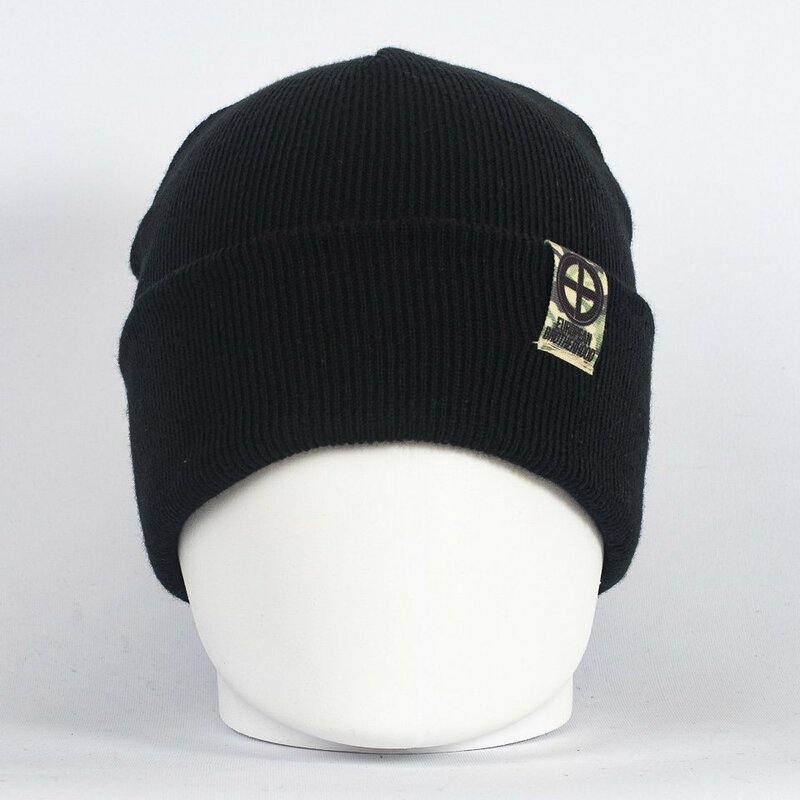 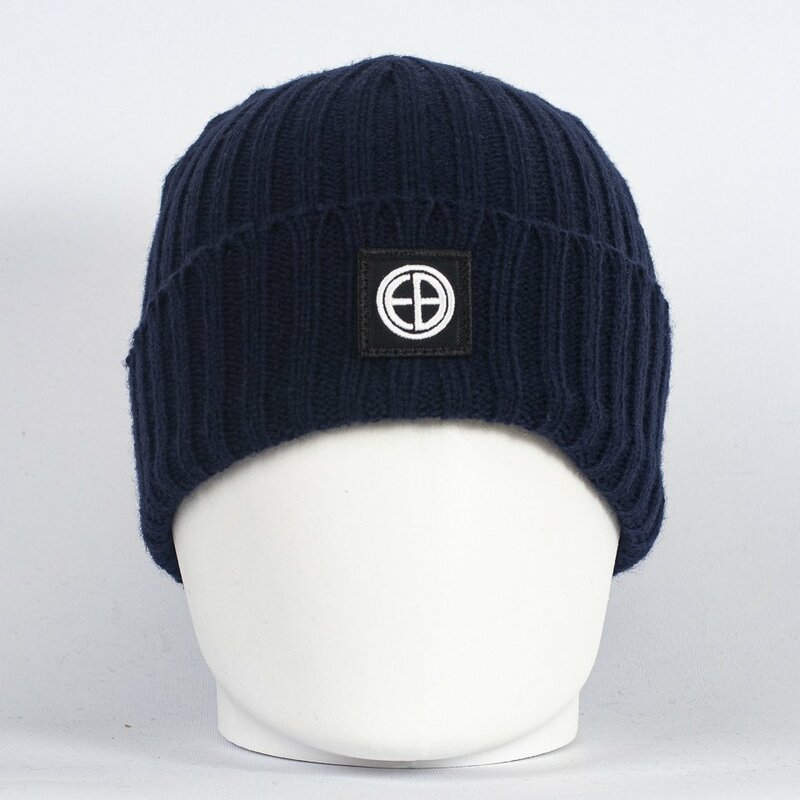 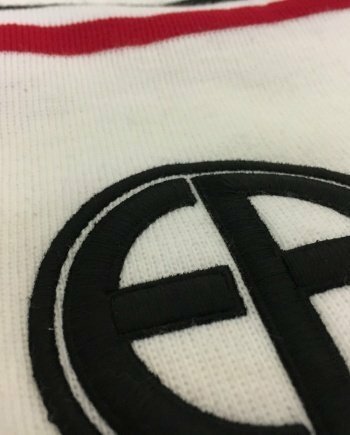 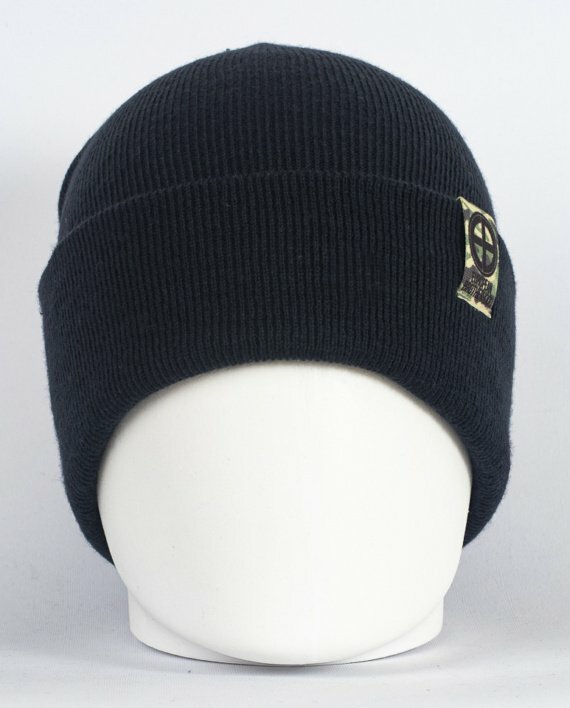   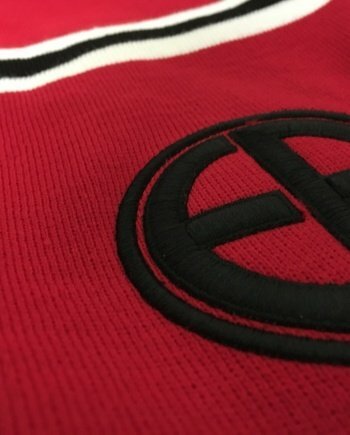 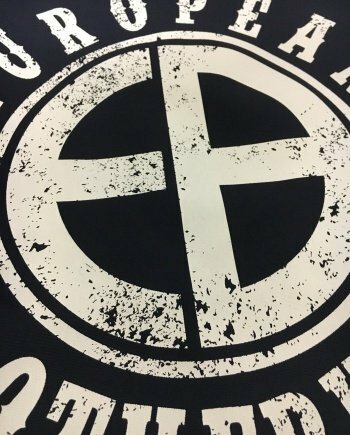 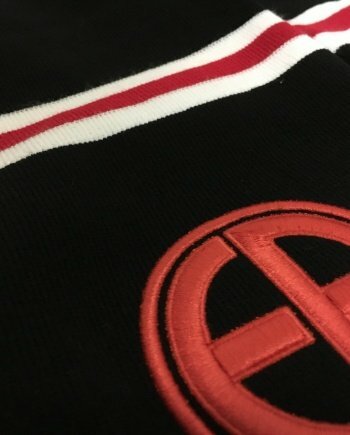 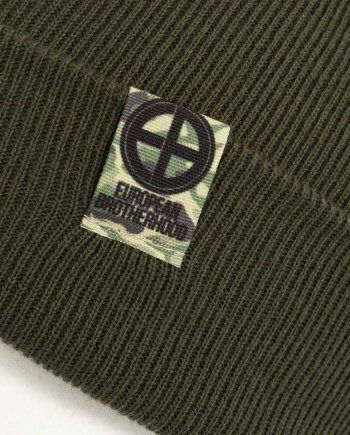 Categories: Accessories, Clothing, New arrivals, Patch. 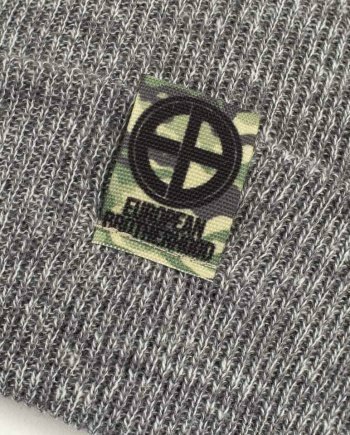 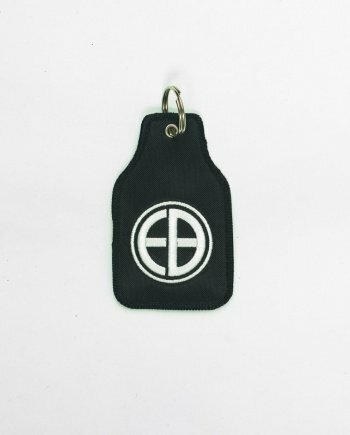 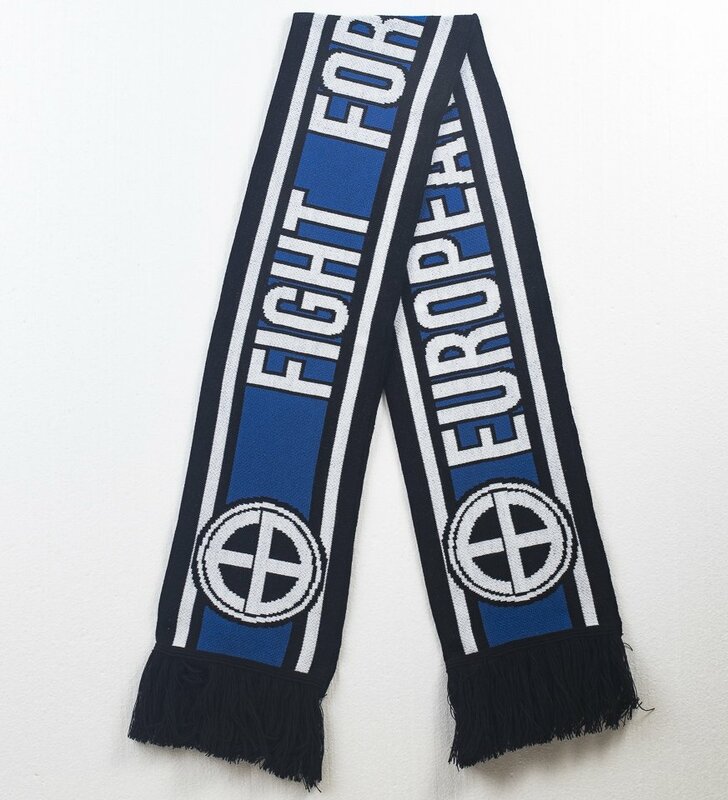 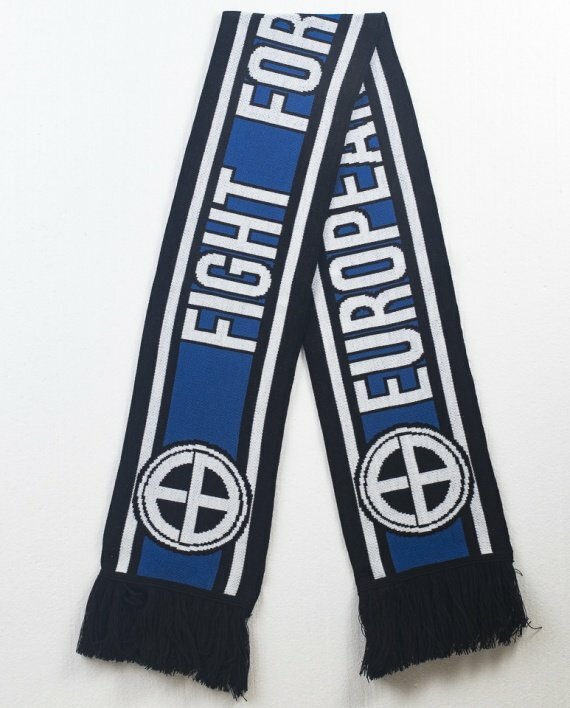 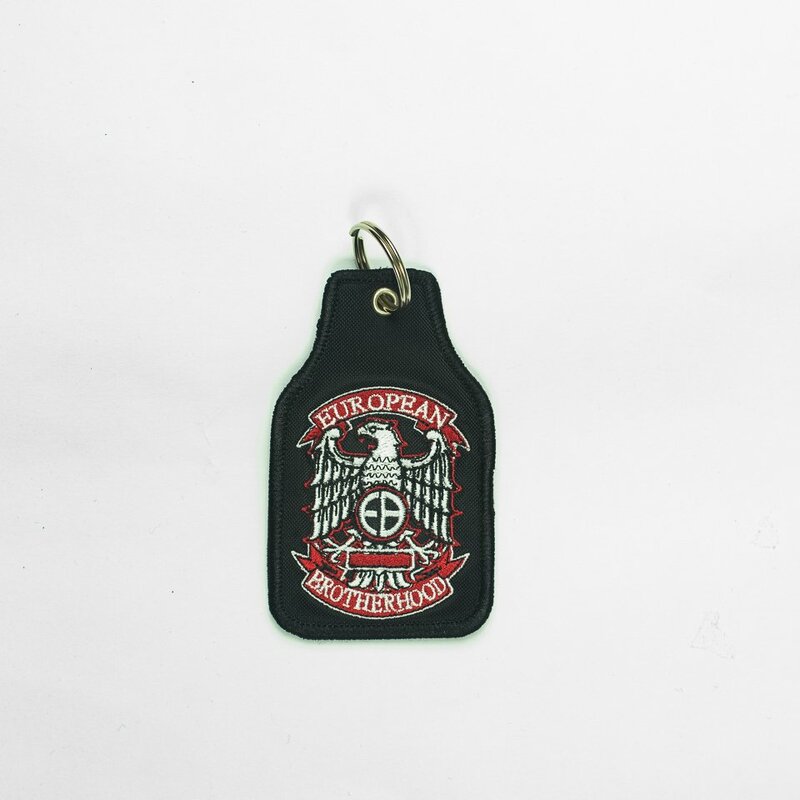 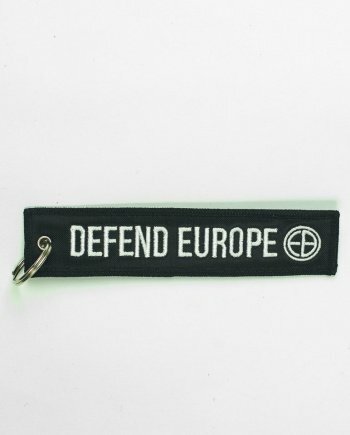 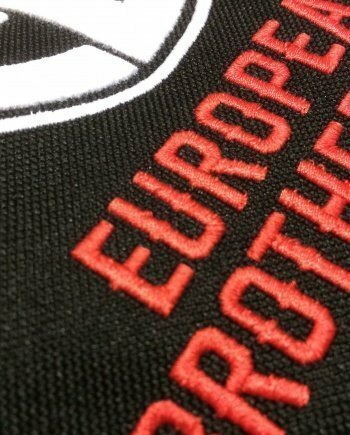 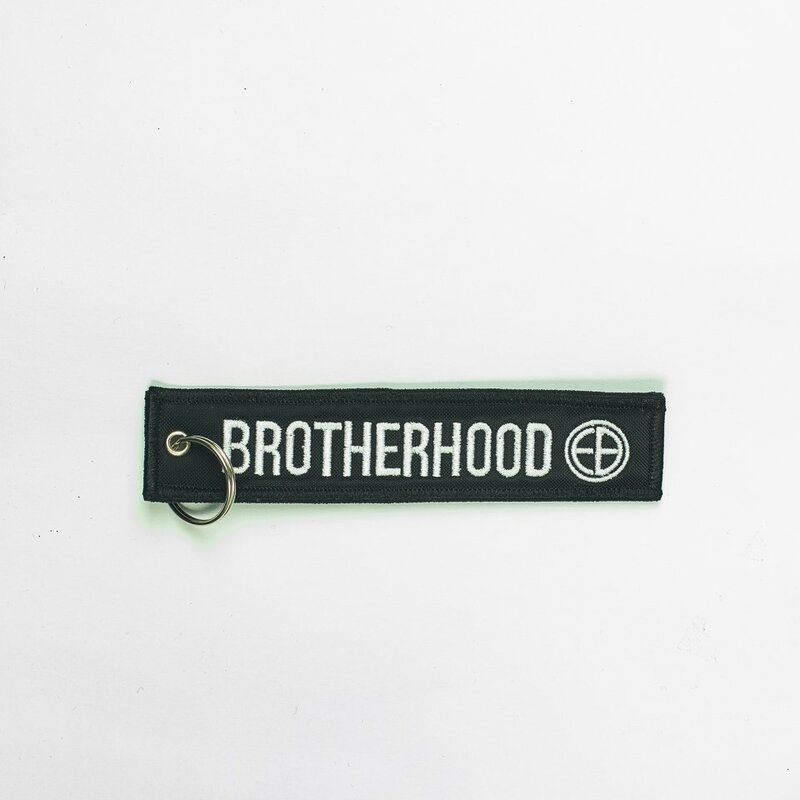 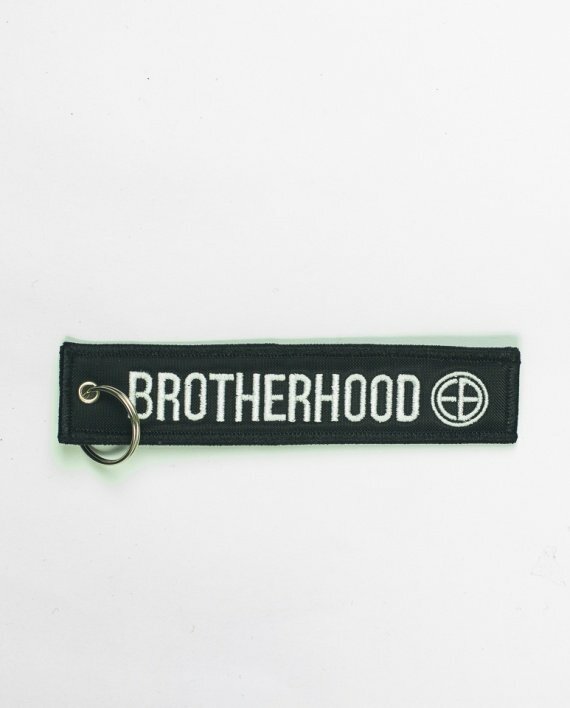 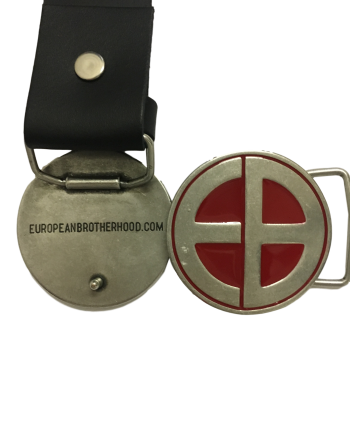 Tags: accessory, European Brotherhood, keyring. 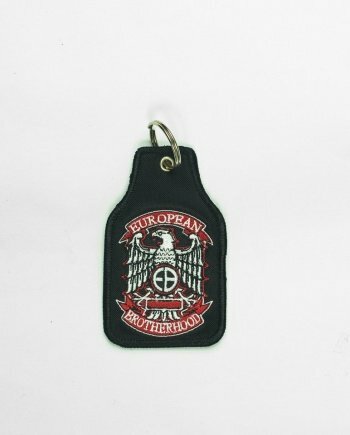 Tags: Accessories, bags, European Brotherhood. 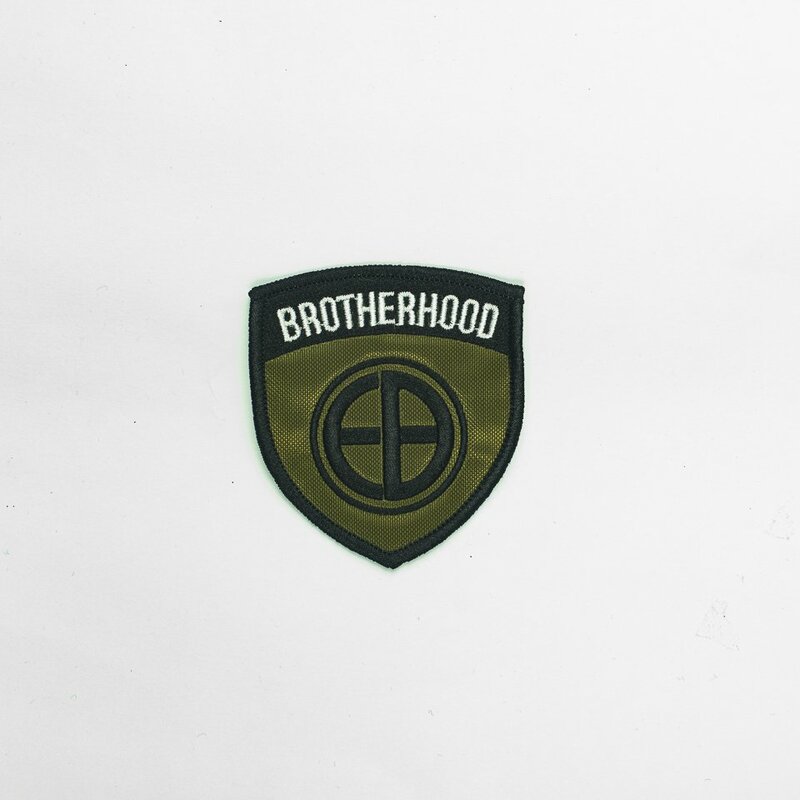 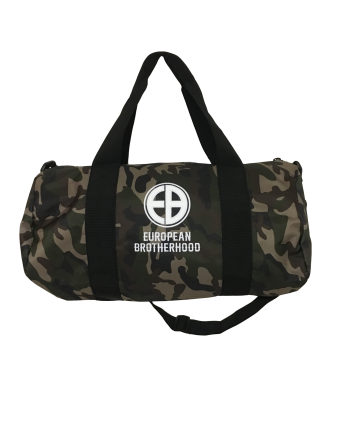 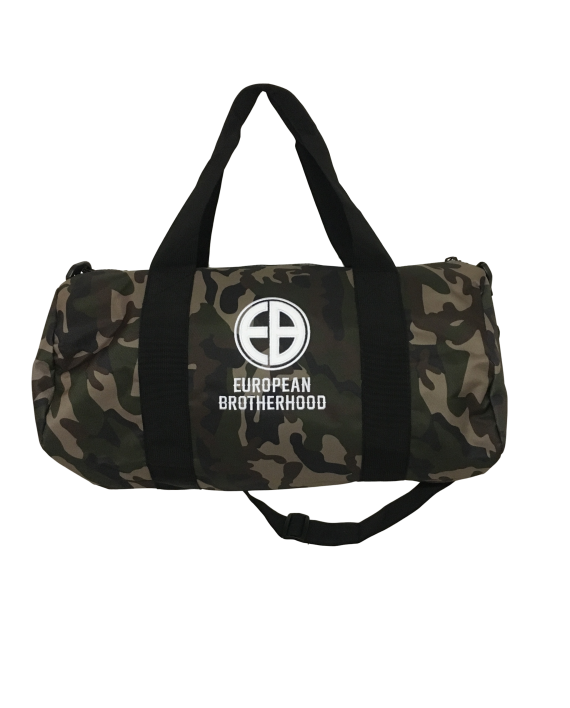 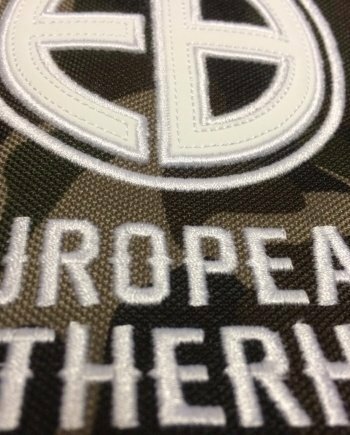 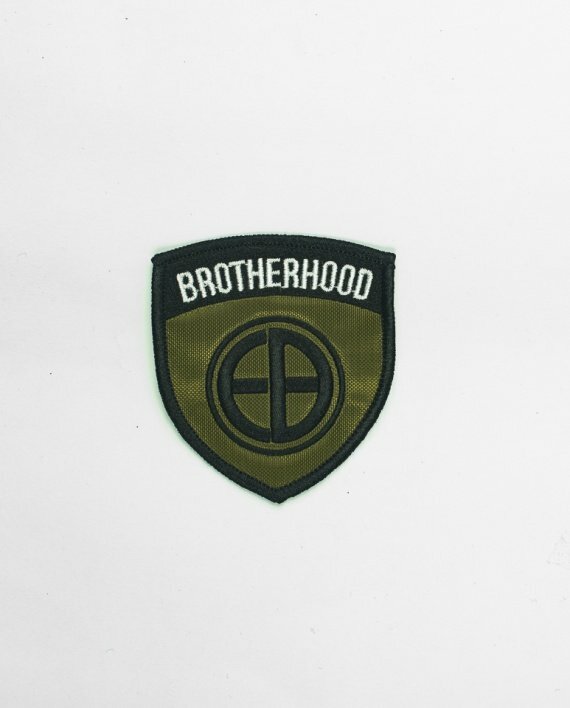 Tags: Accessories, bags, camo, European Brotherhood. 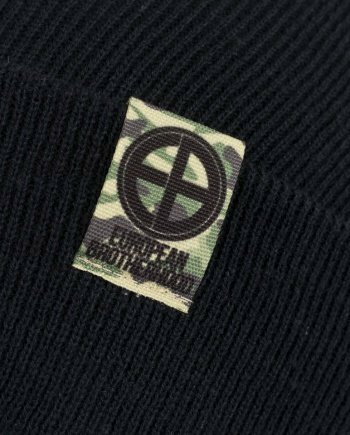 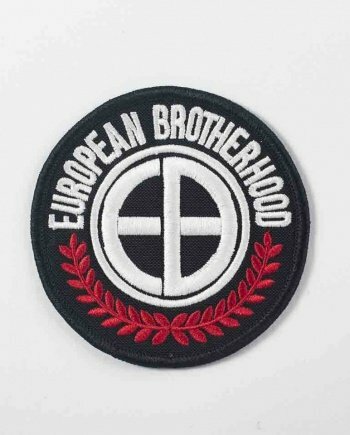 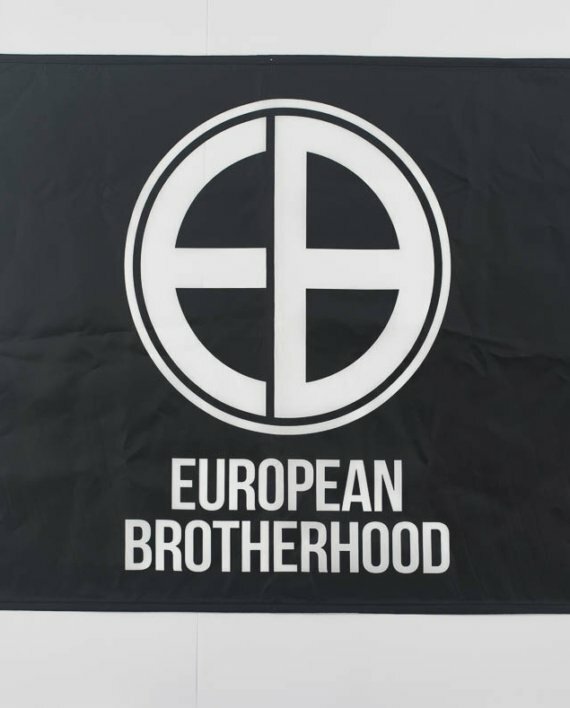 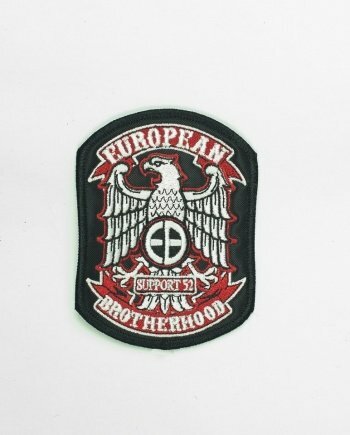 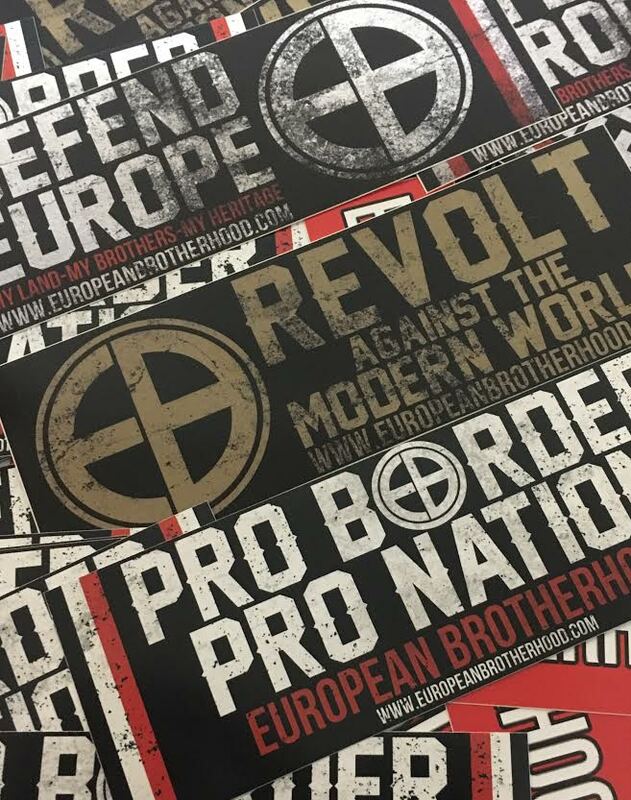 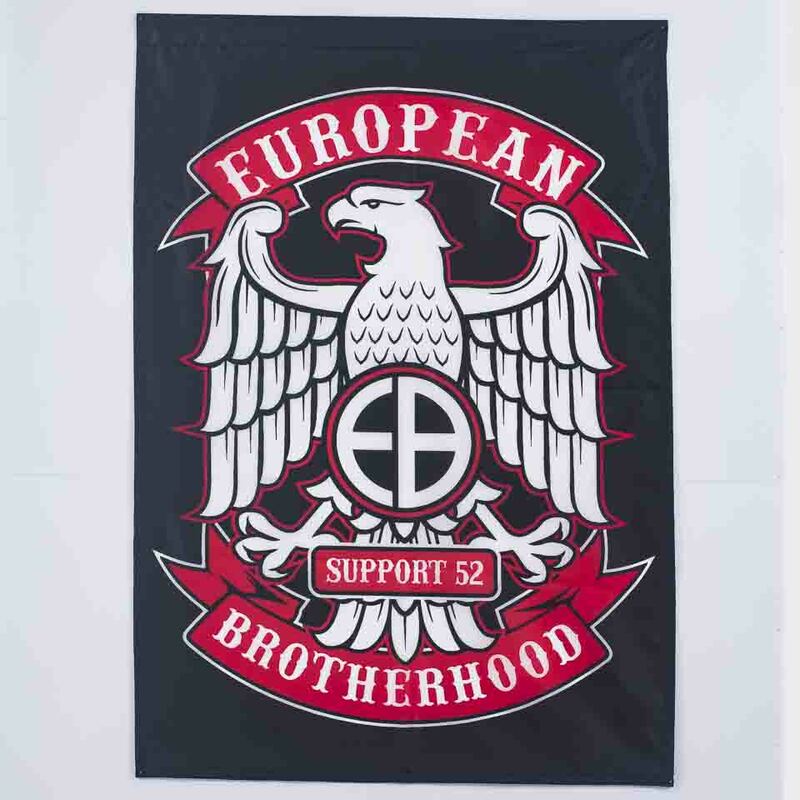 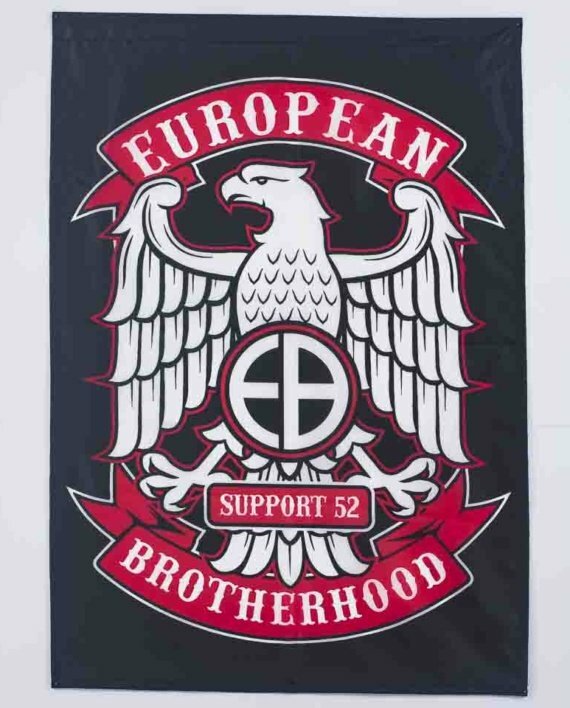 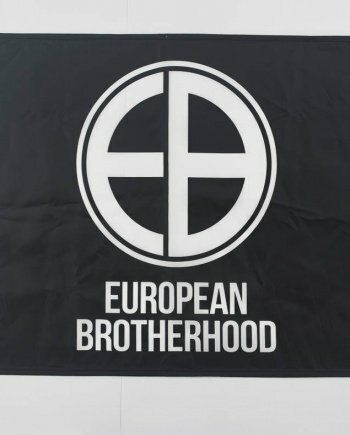 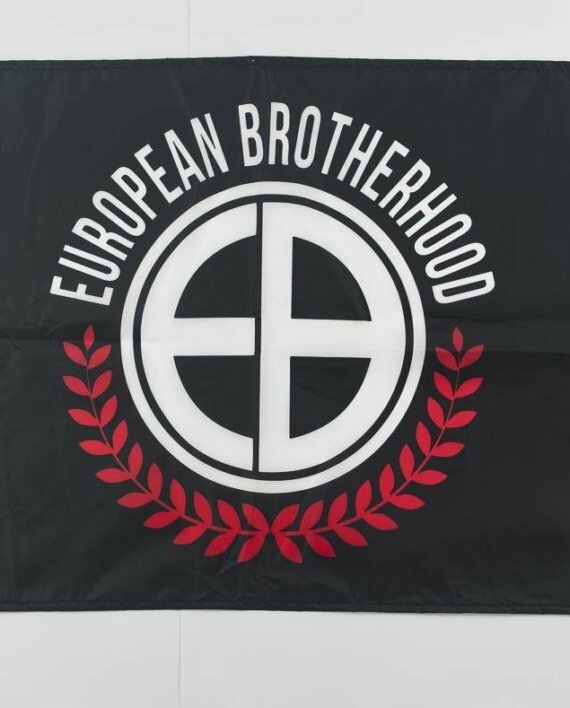 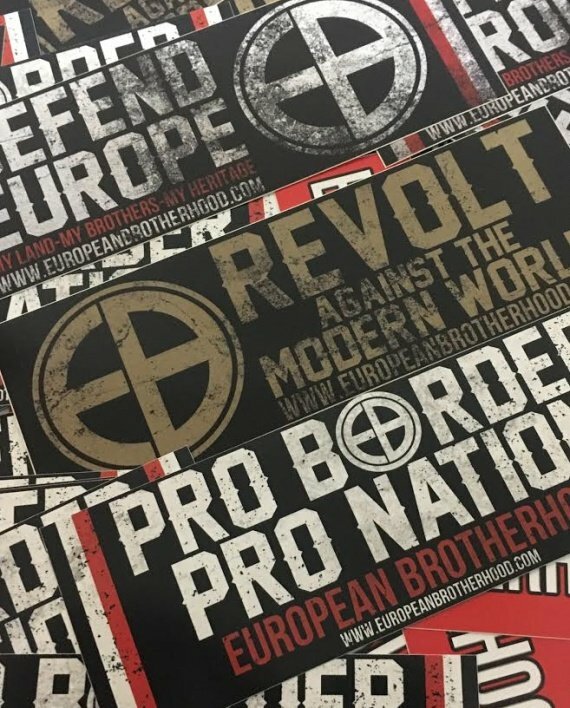 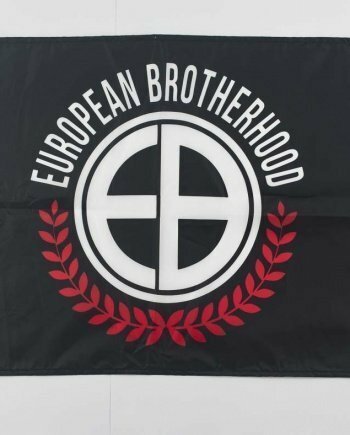 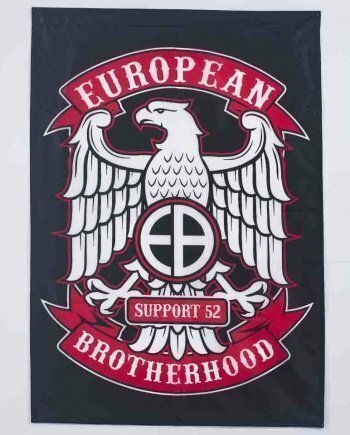 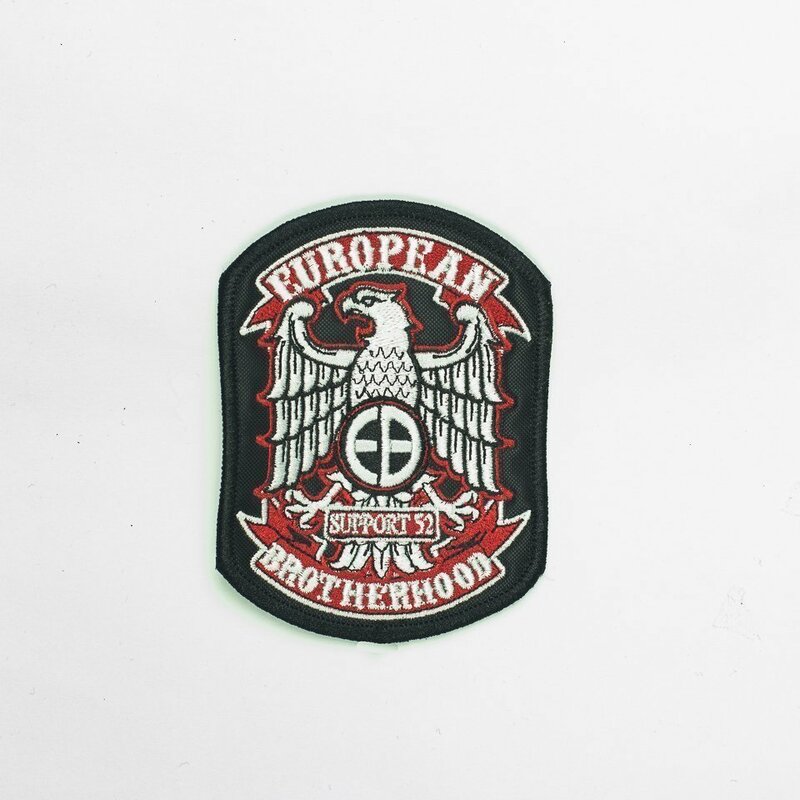 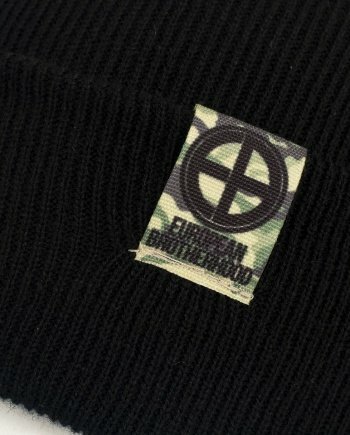 Tags: European Brotherhood, stickers, support52. 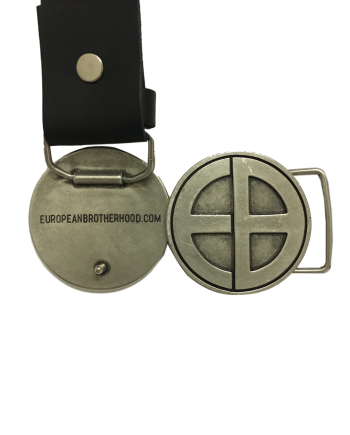 Tags: Accessories, Belt, European Brotherhood. 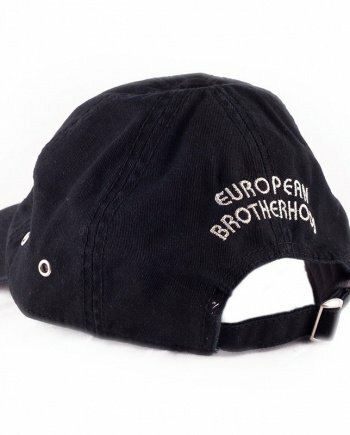 Tags: Cap, Caps, European Brotherhood.